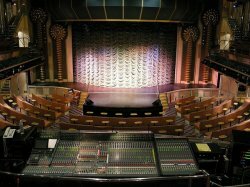 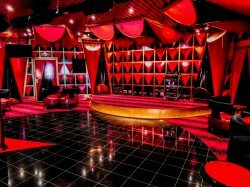 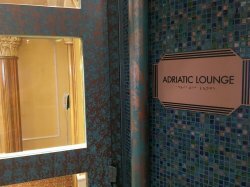 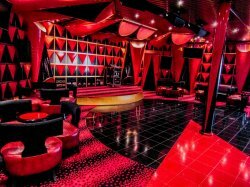 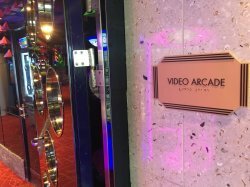 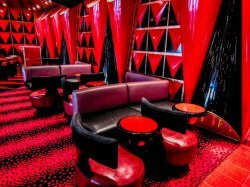 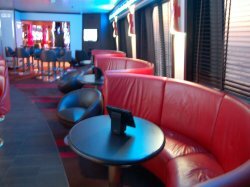 Has its own bar and stage with entertainment on offer ranging from Karaoke and Punchliners Comedy Club to live art auctions. 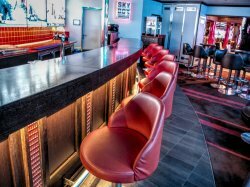 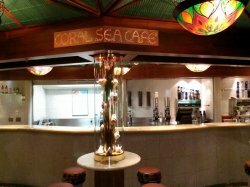 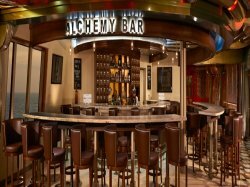 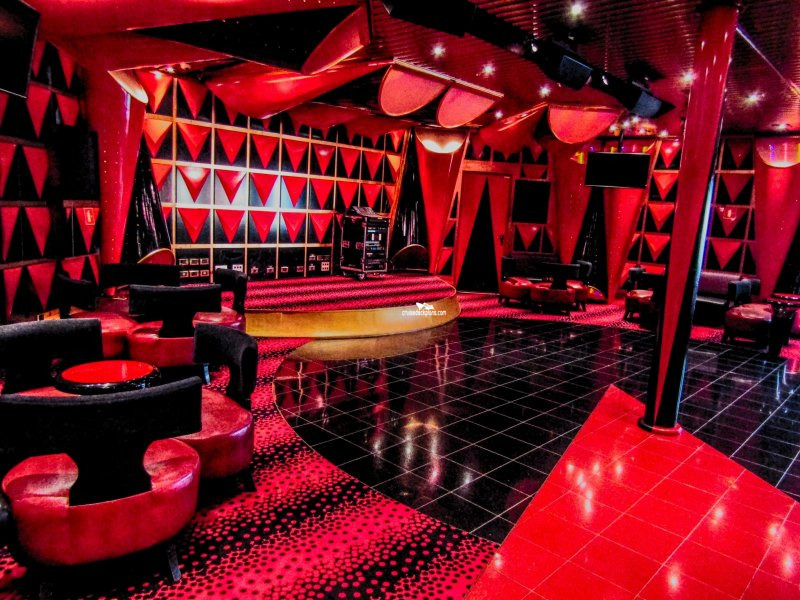 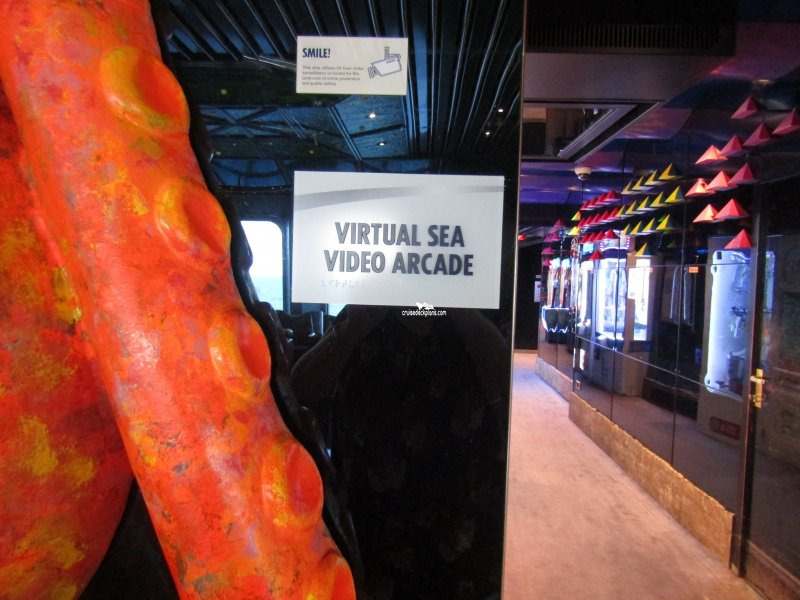 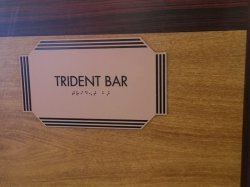 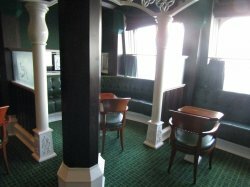 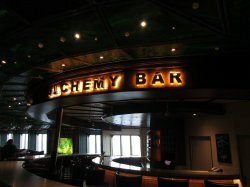 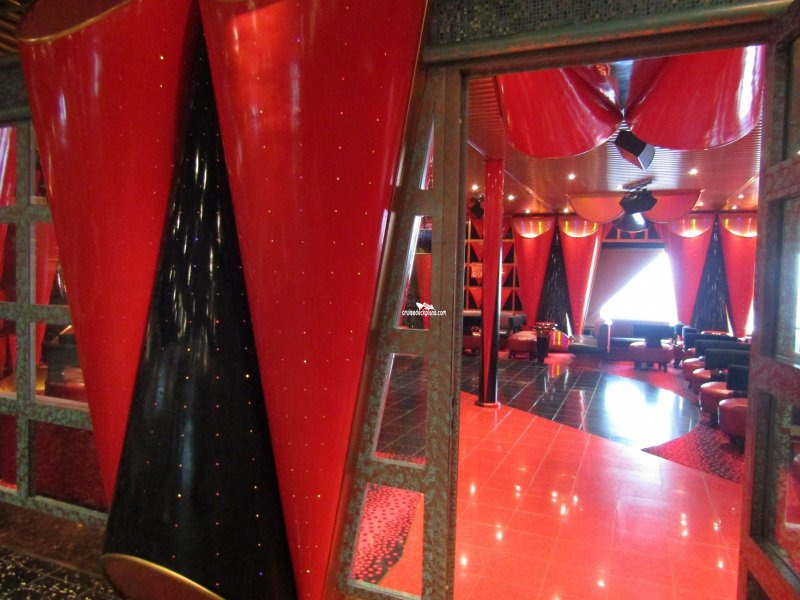 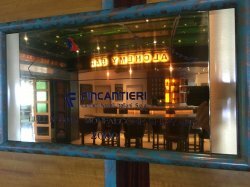 Has its own bar and hosts karaoke sessions amongst other entertainment. 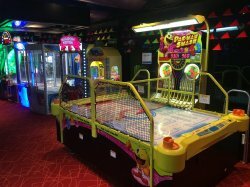 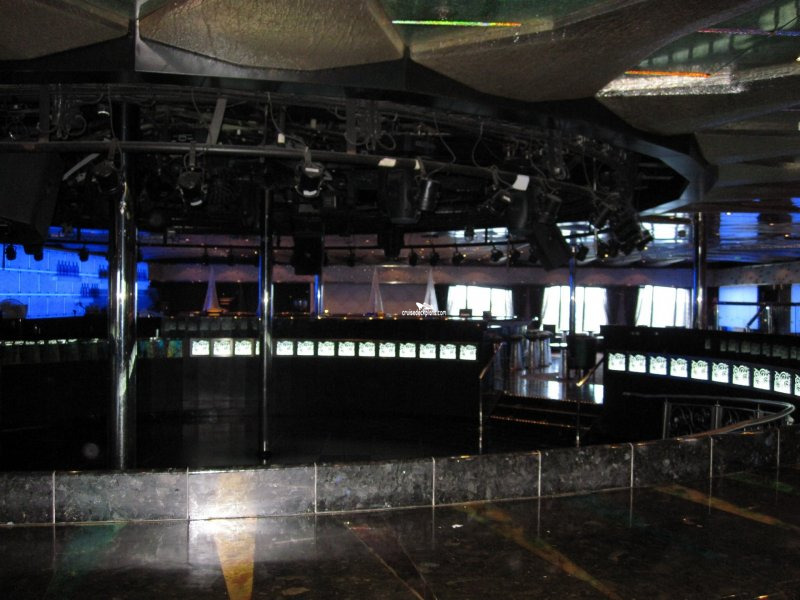 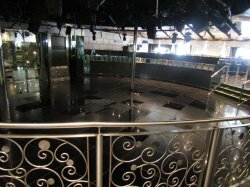 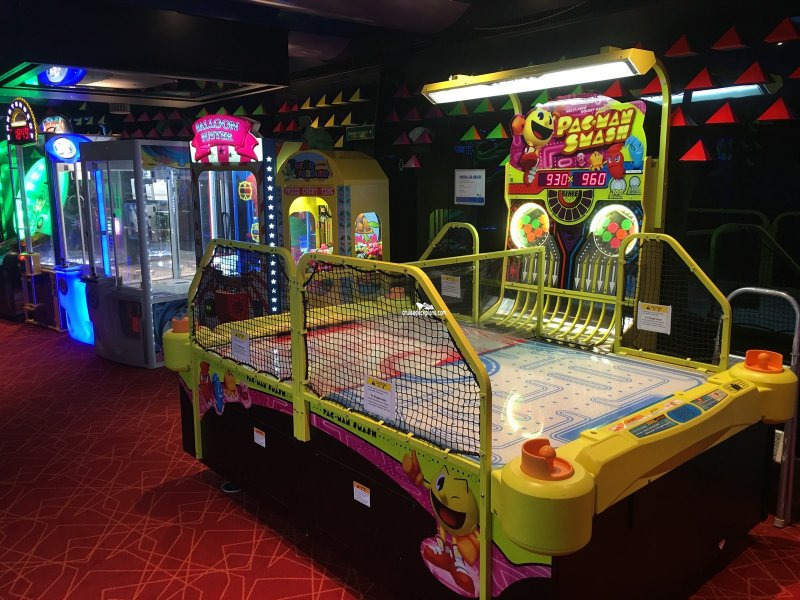 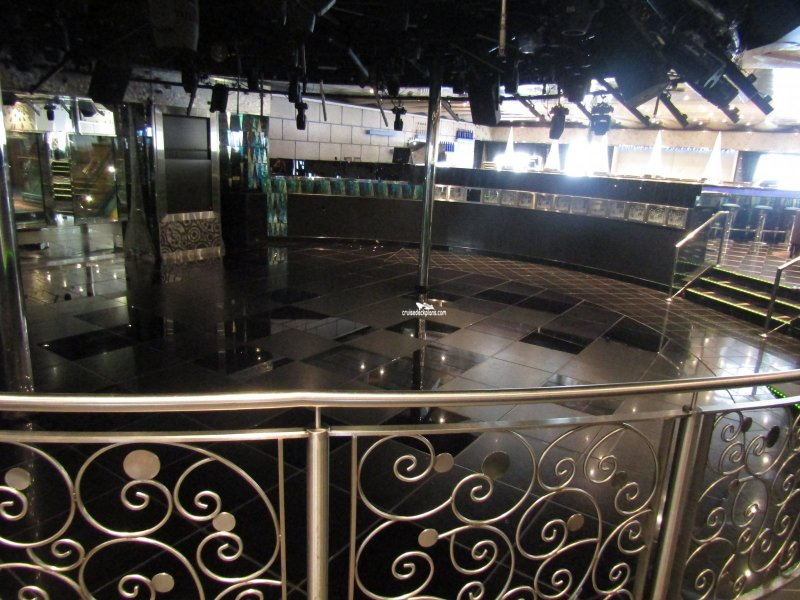 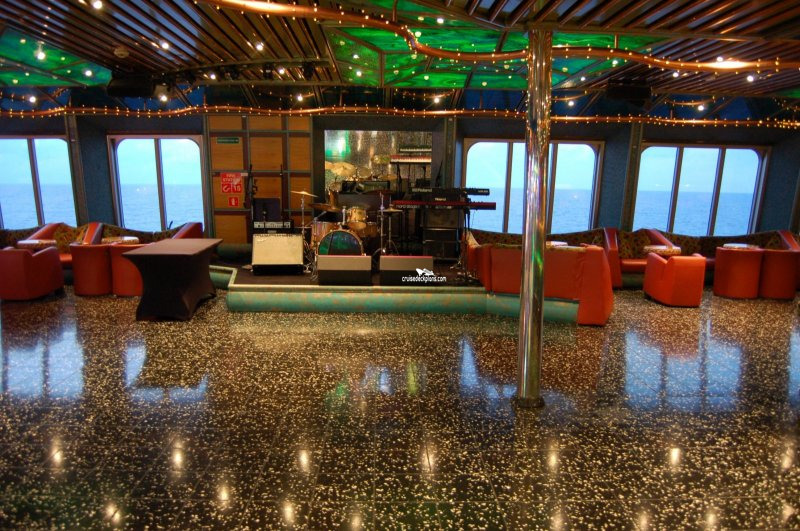 There is also a dance floor with live music nightly. 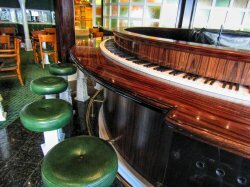 Features live piano music and sing-alongs. 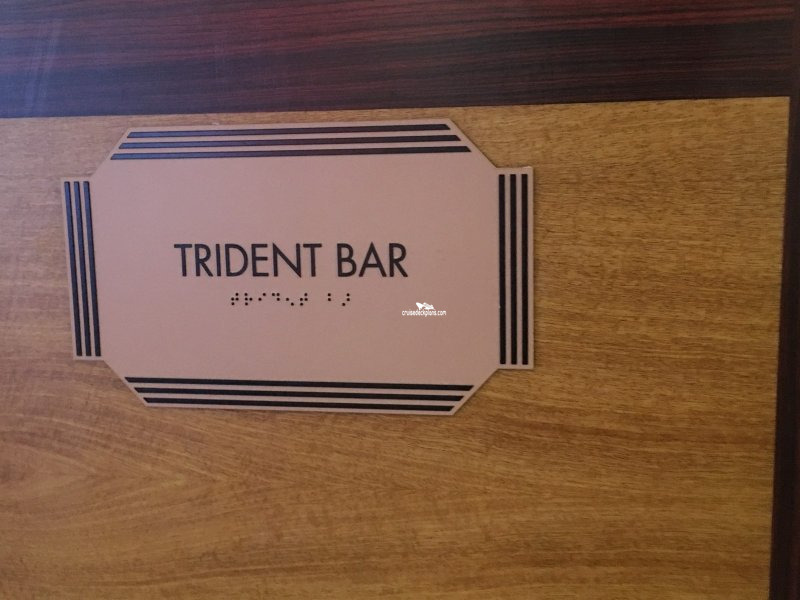 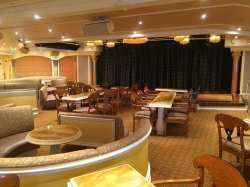 Lounge and bar. 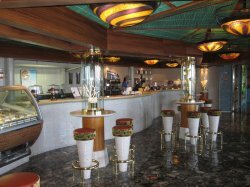 Serves a range of cocktails served at the unique vintage-themed cocktail pharmacy�. 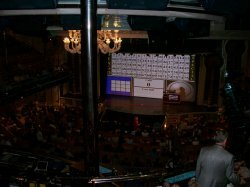 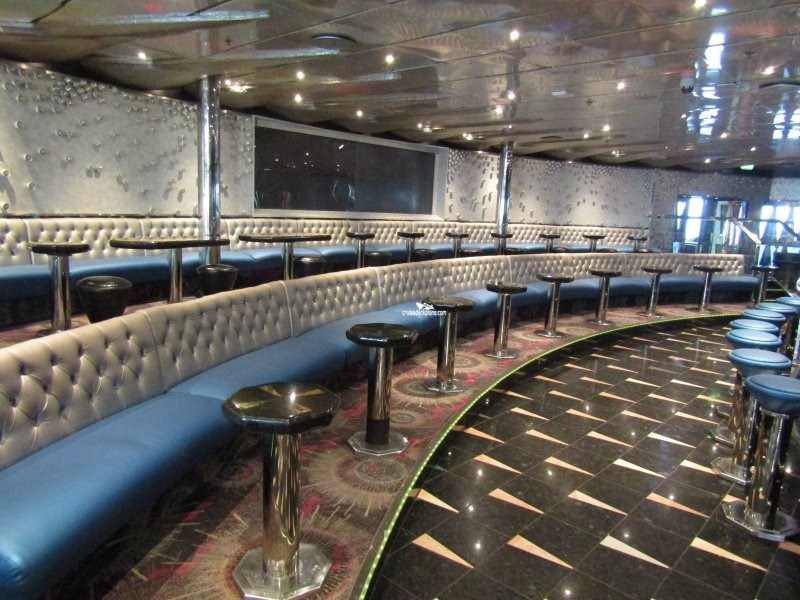 Seats 30 guests. 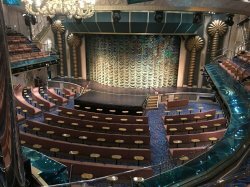 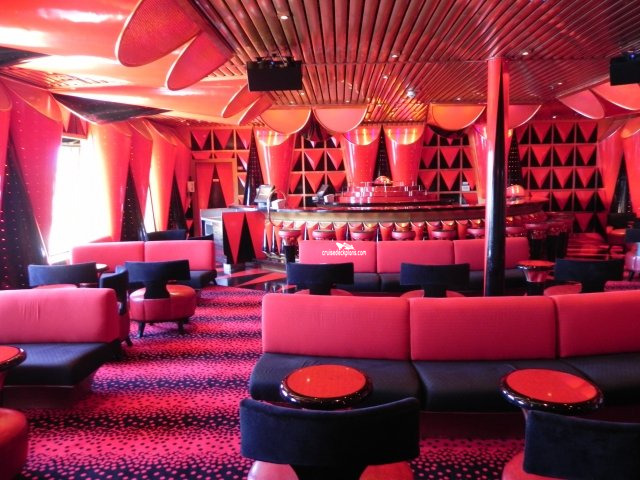 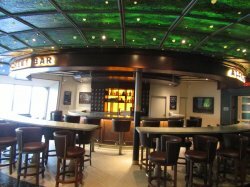 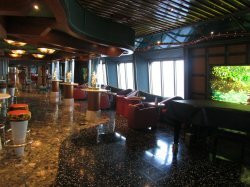 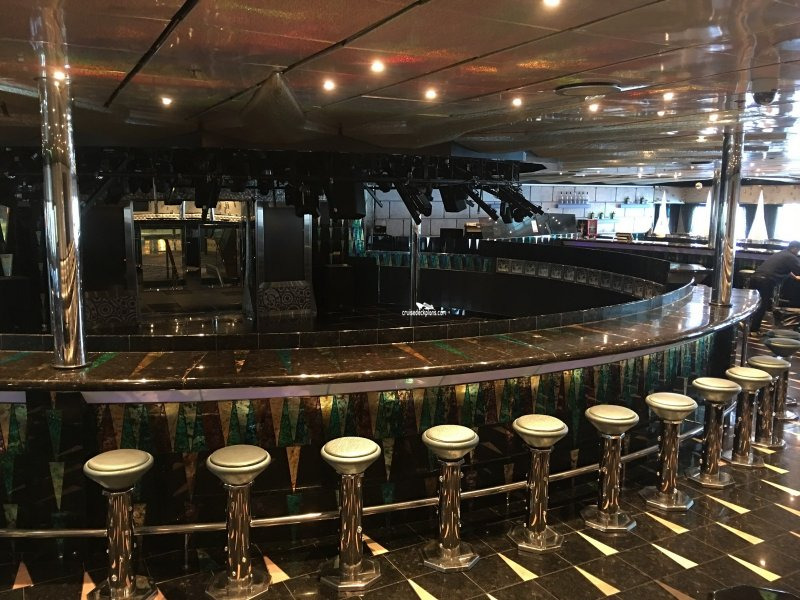 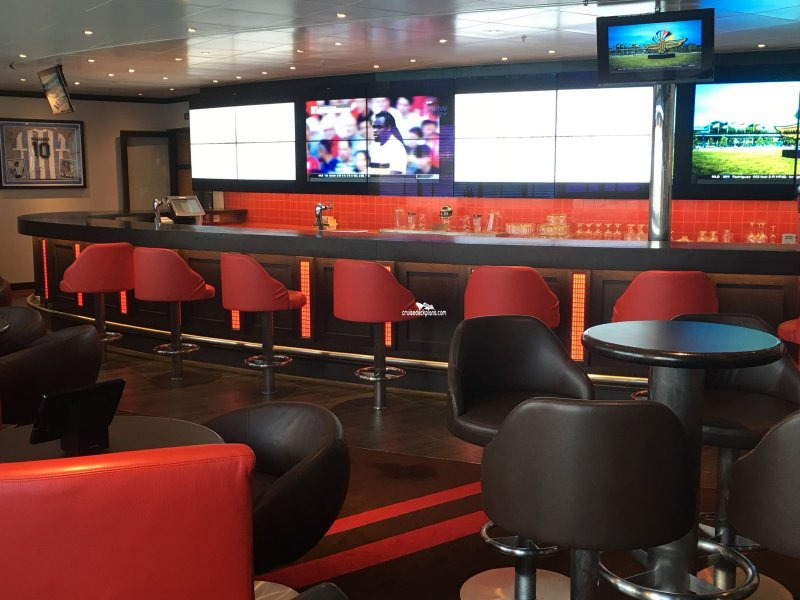 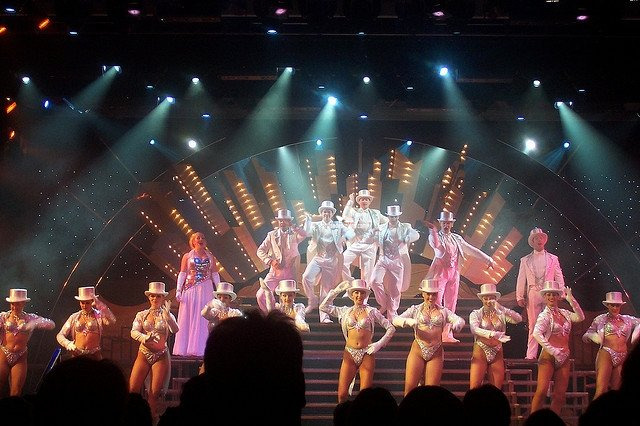 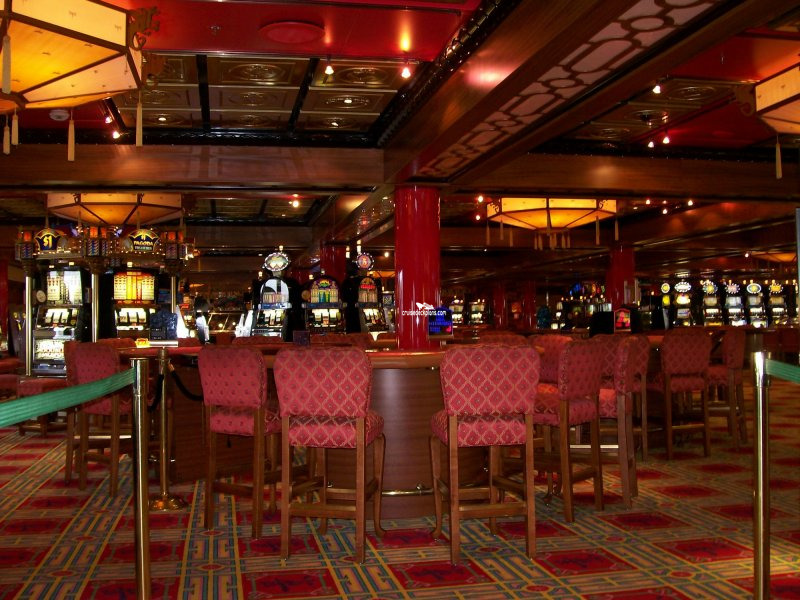 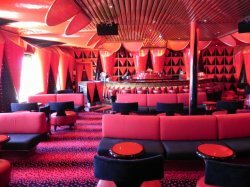 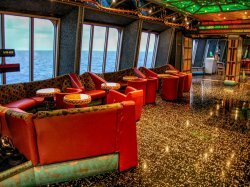 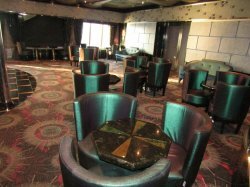 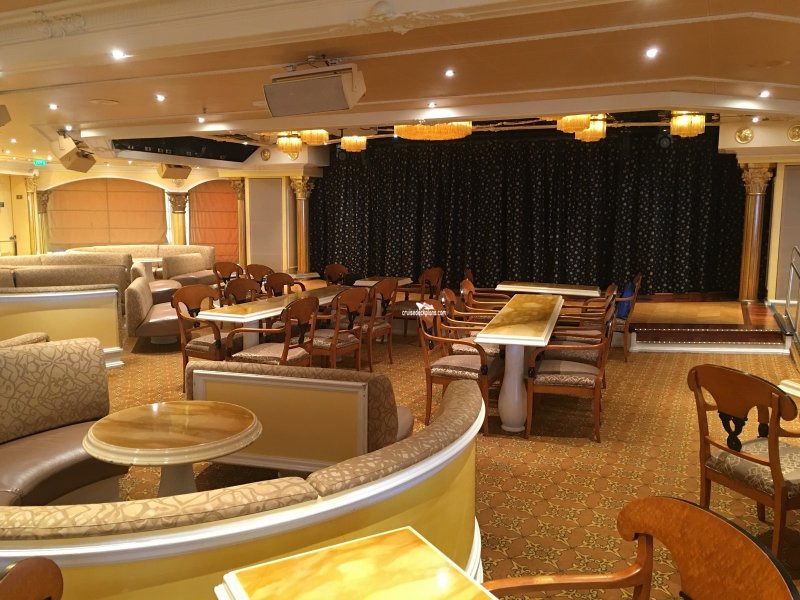 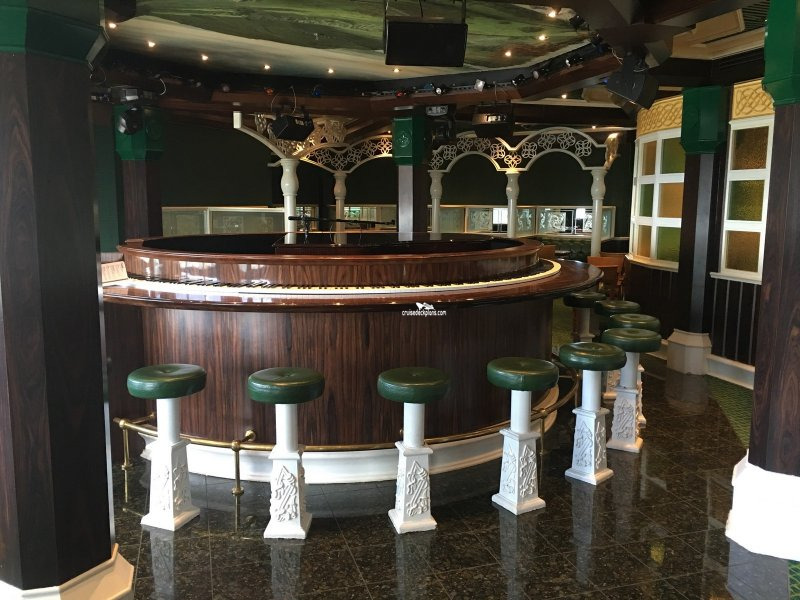 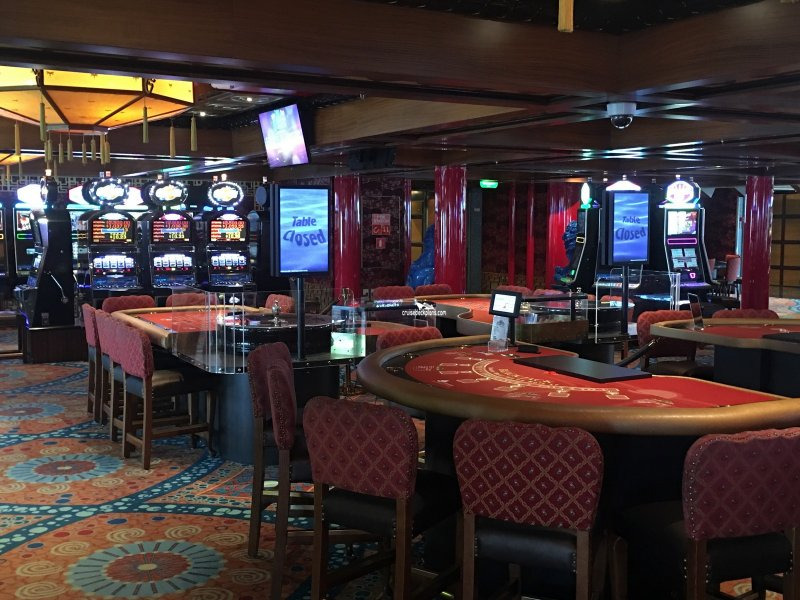 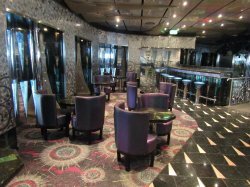 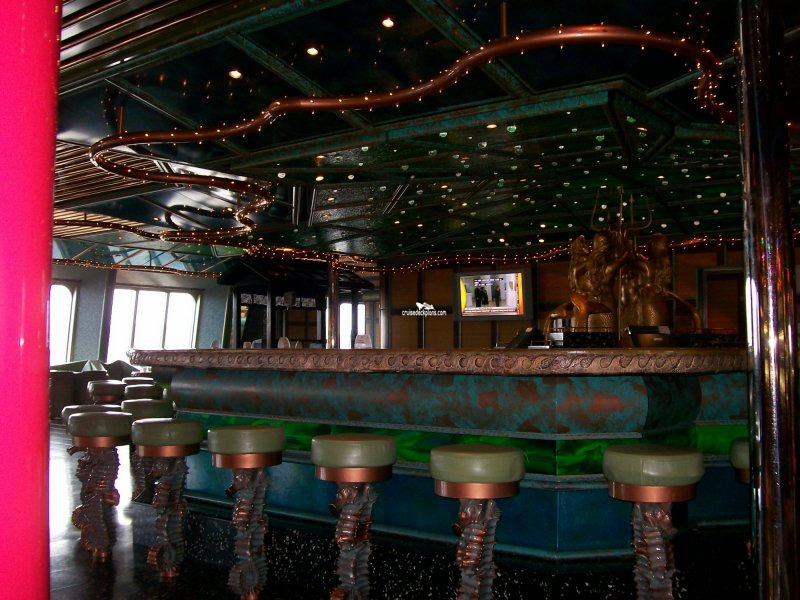 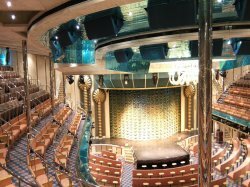 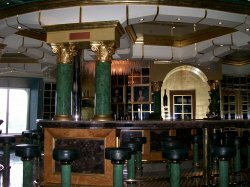 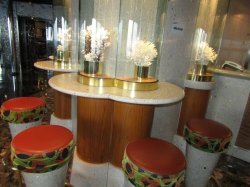 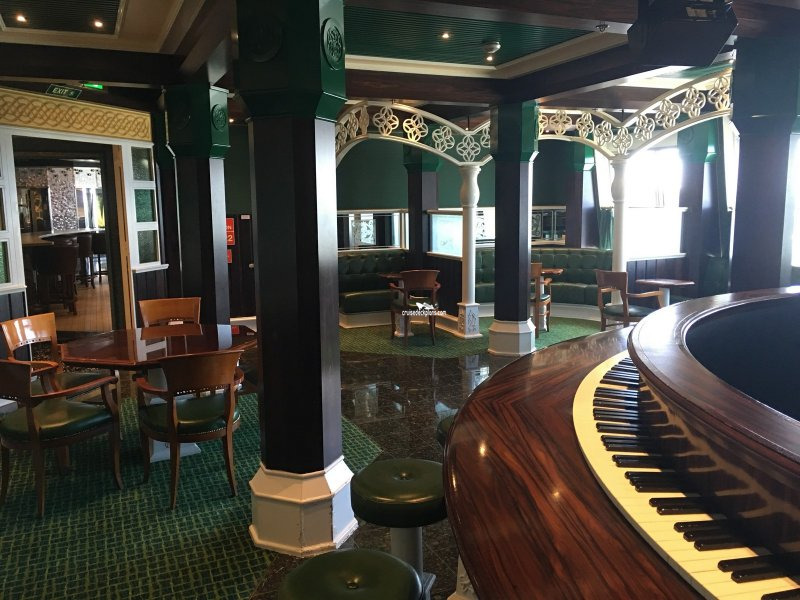 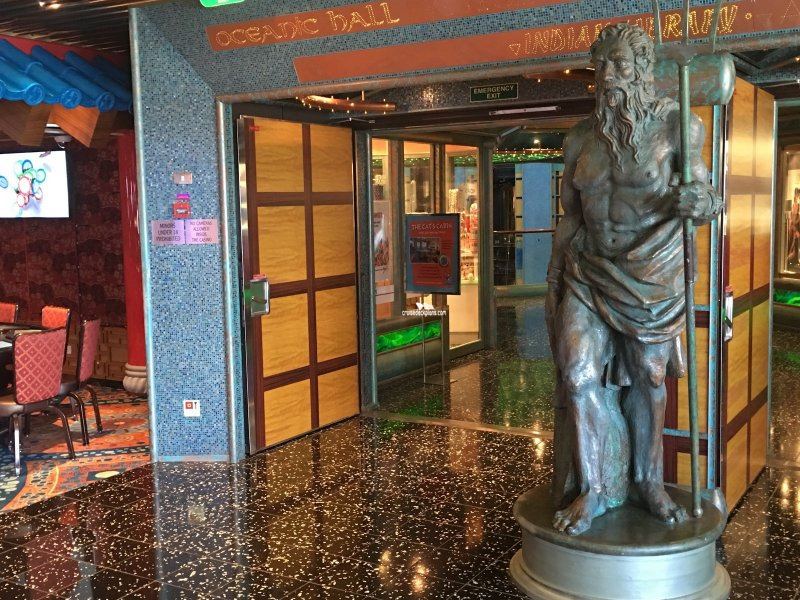 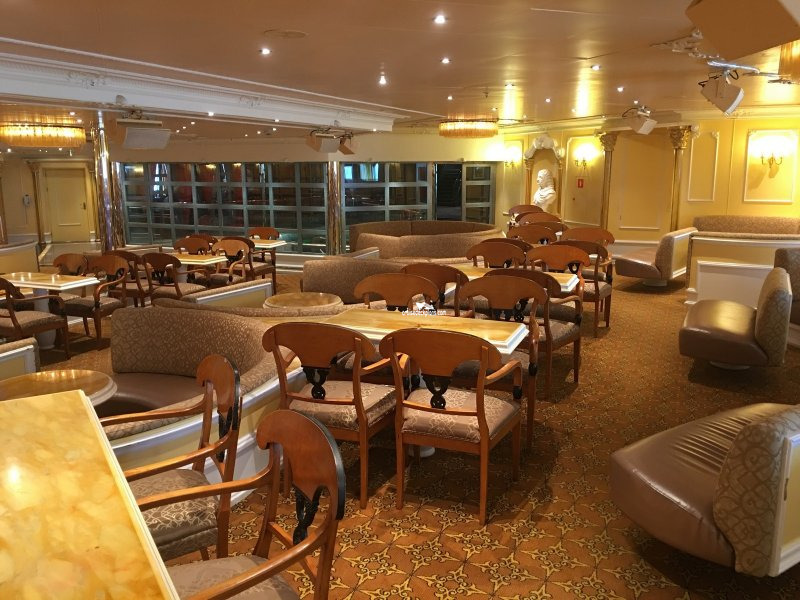 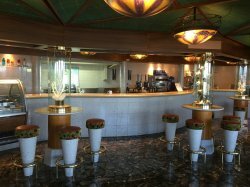 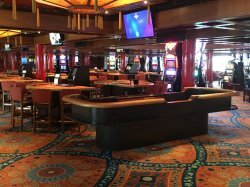 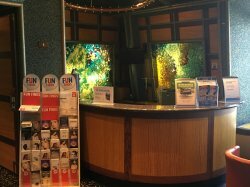 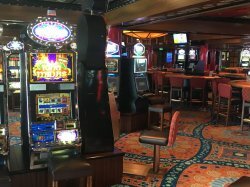 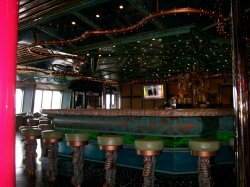 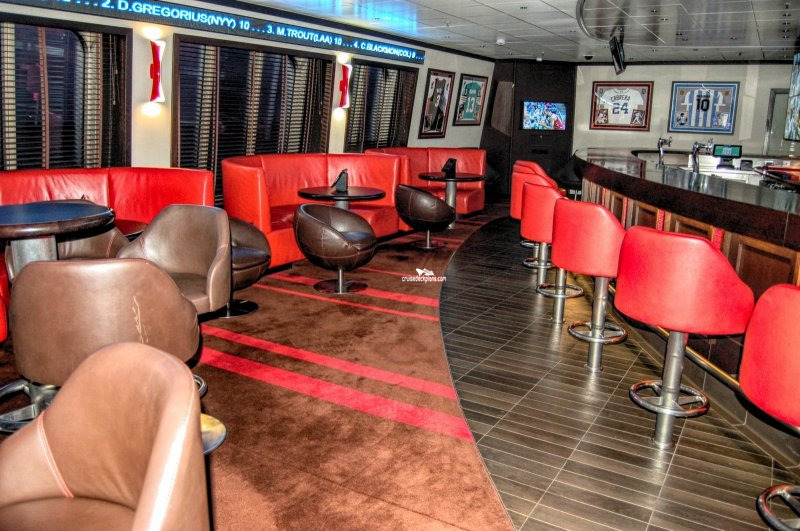 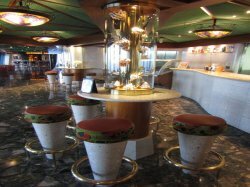 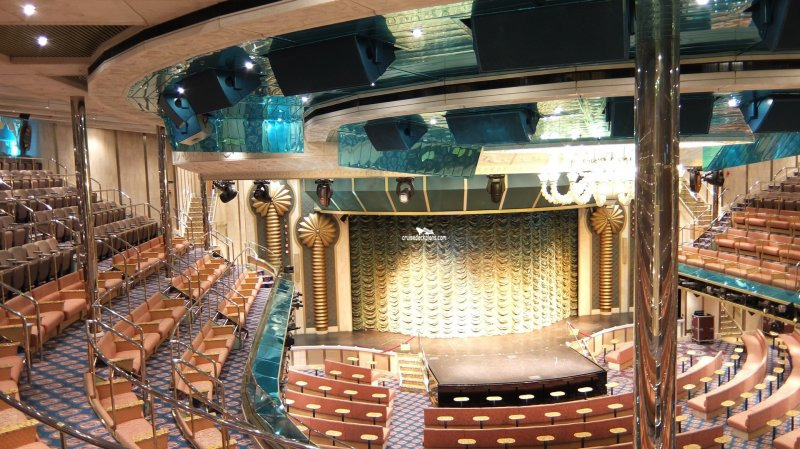 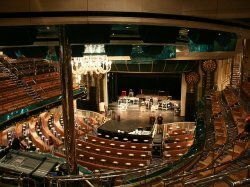 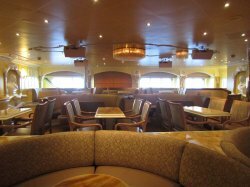 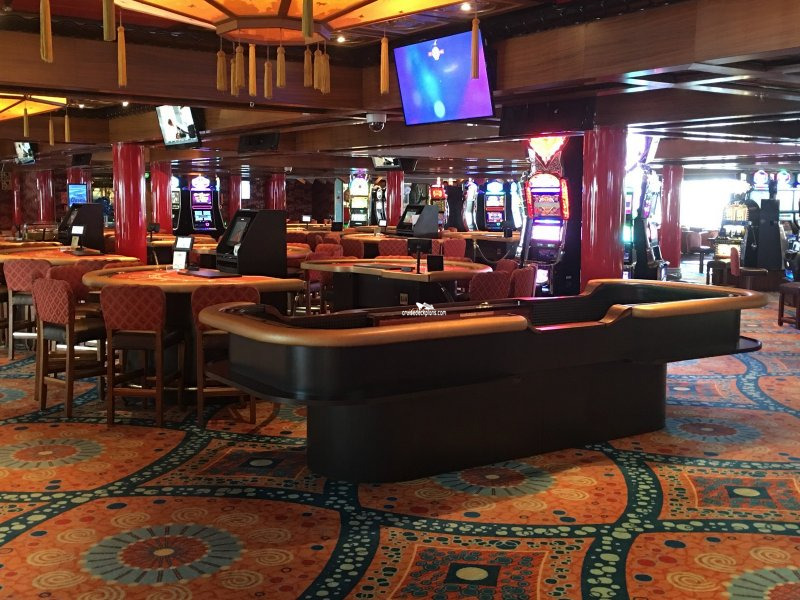 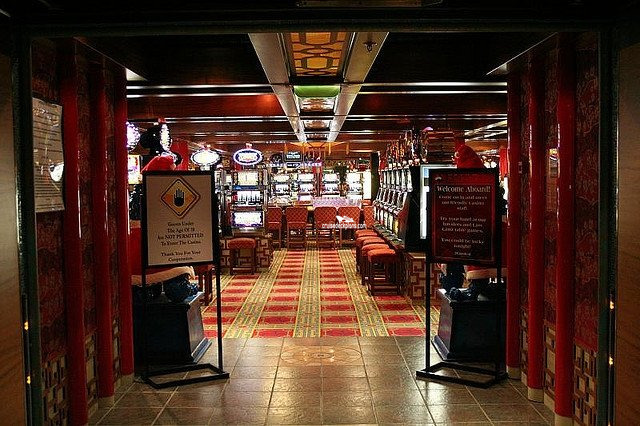 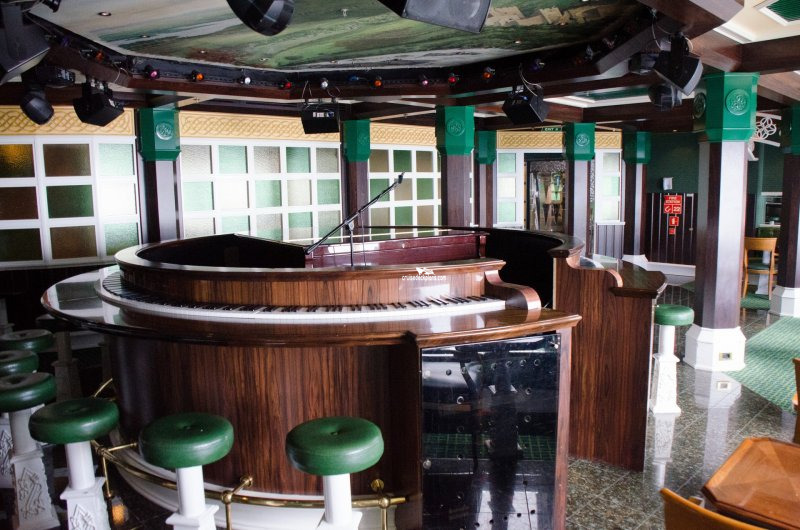 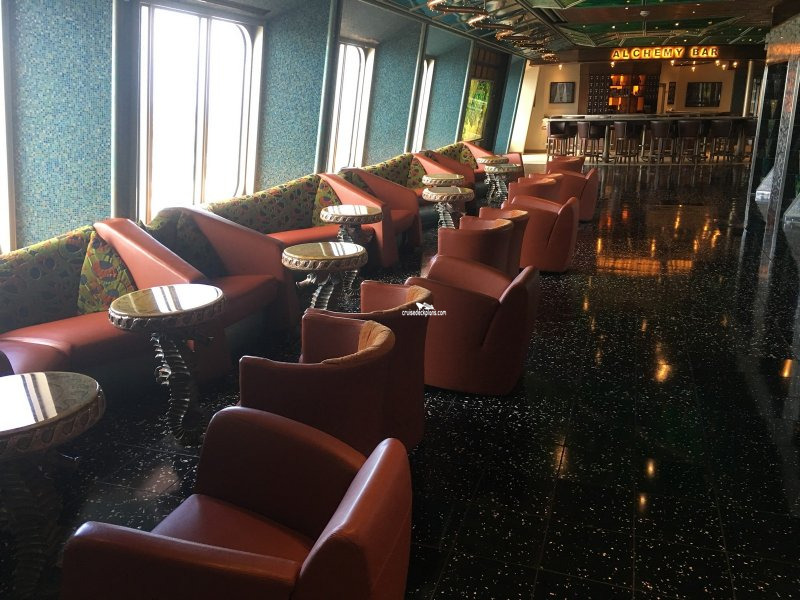 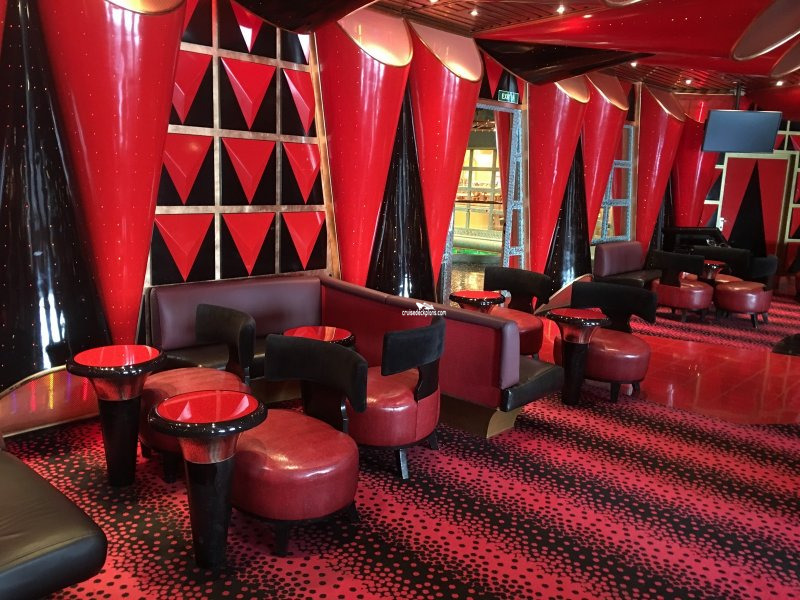 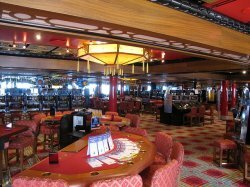 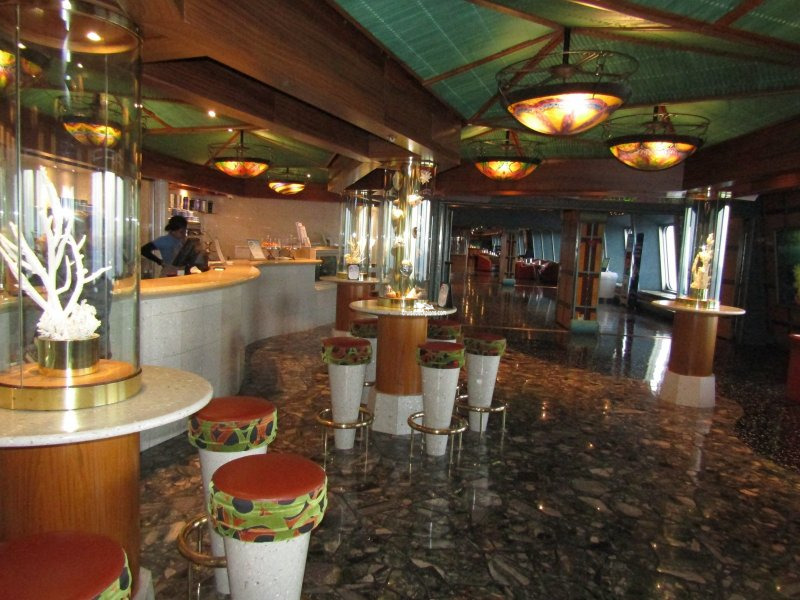 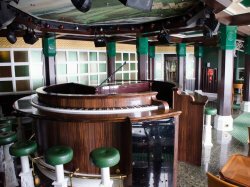 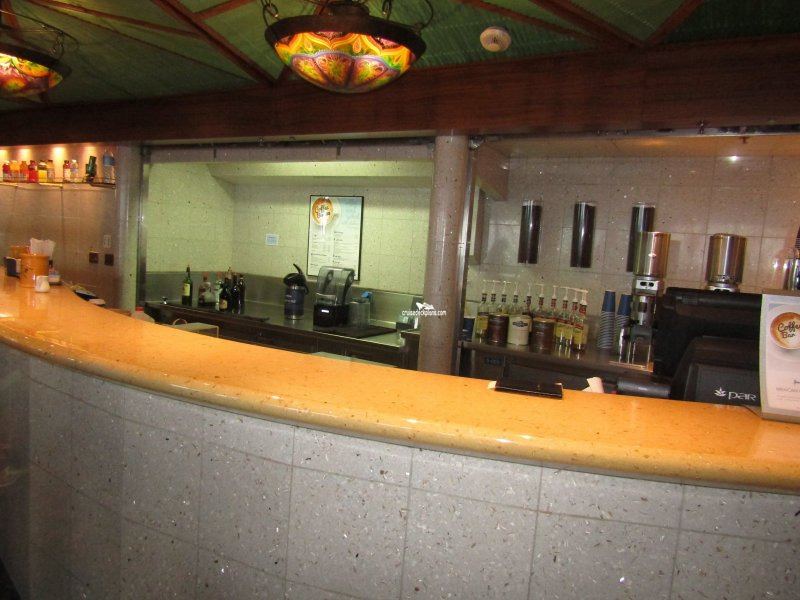 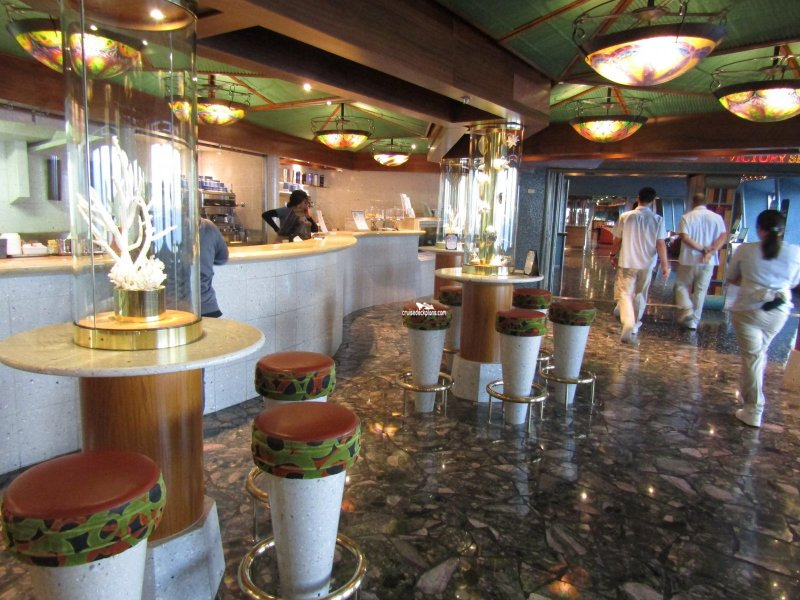 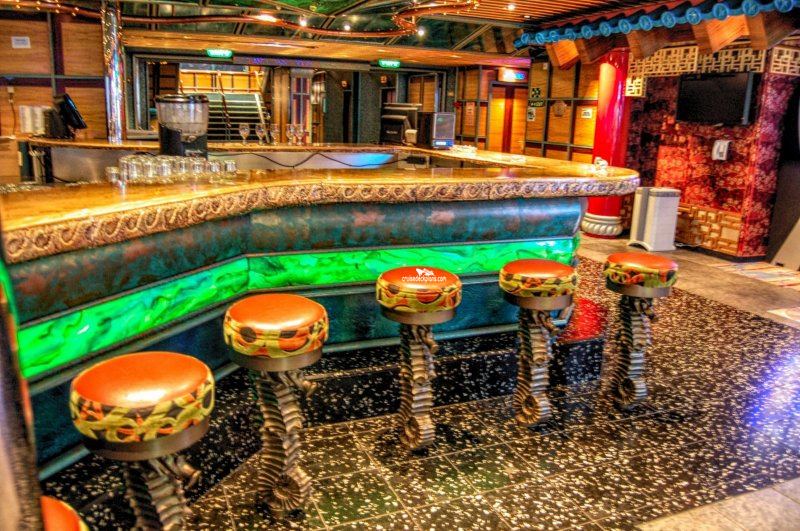 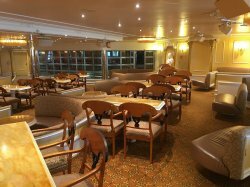 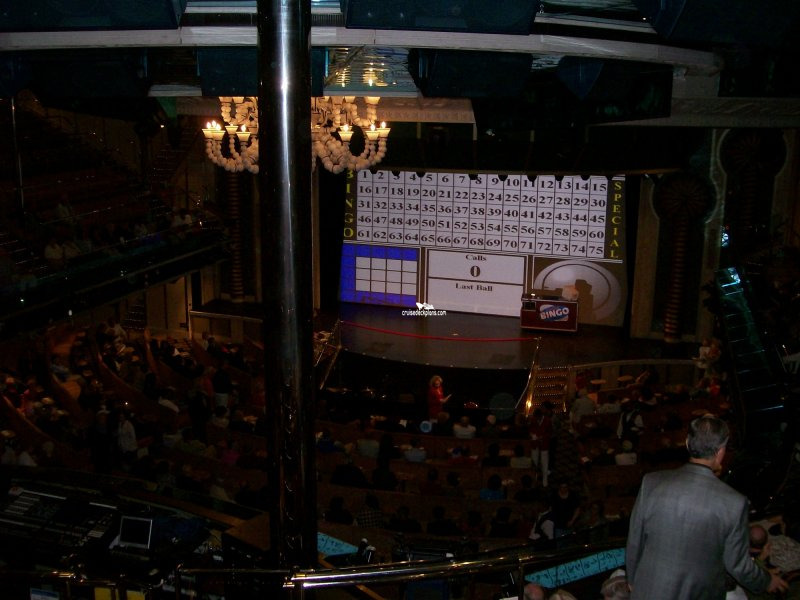 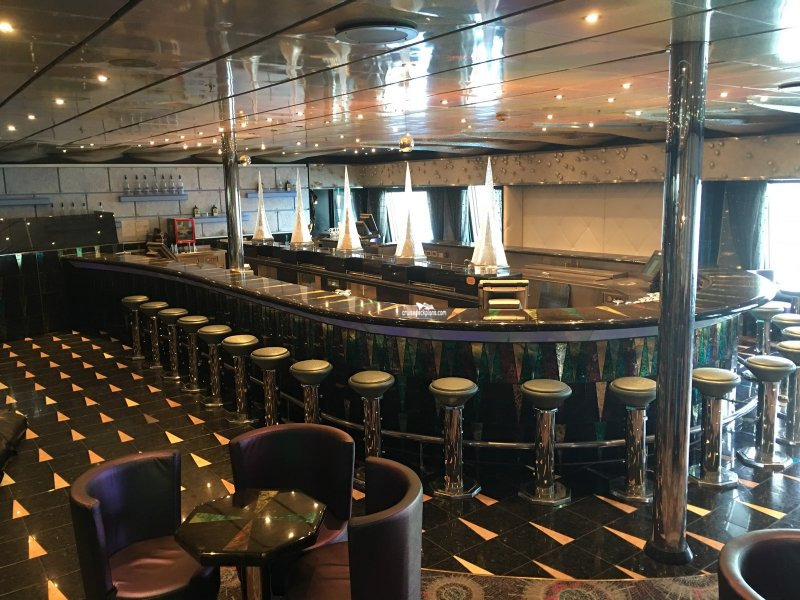 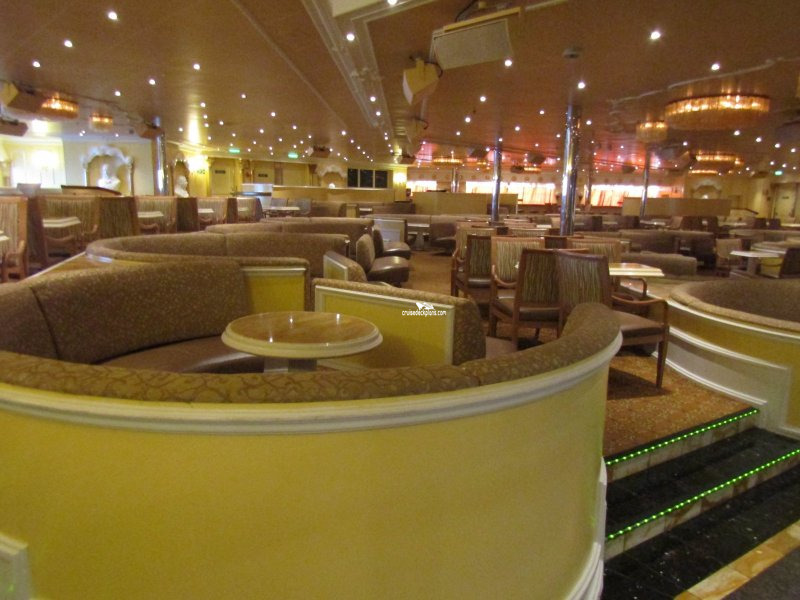 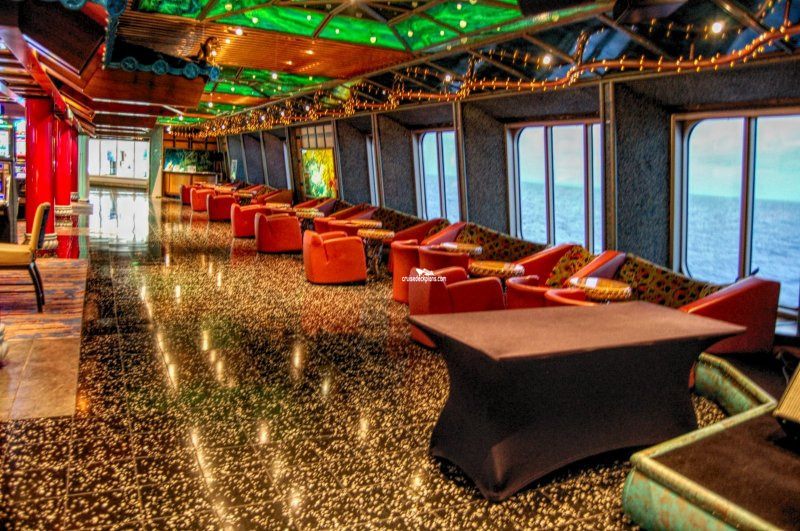 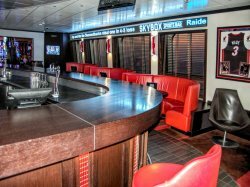 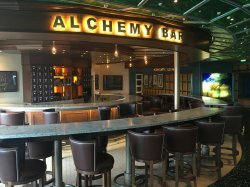 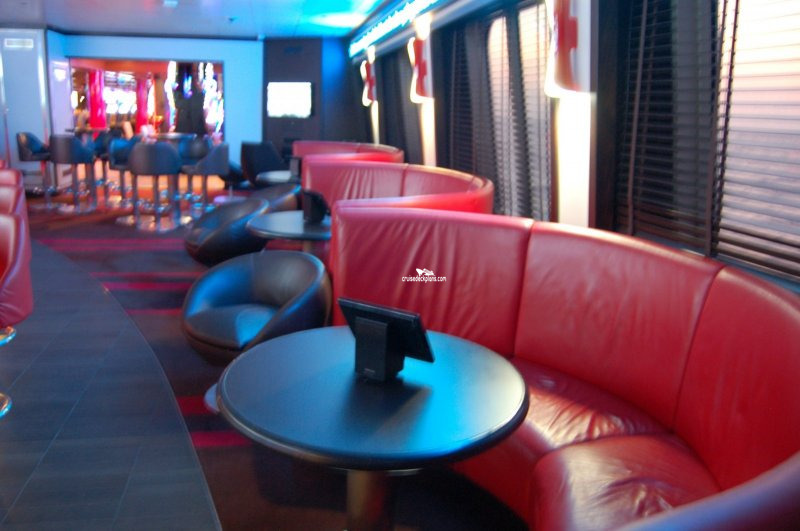 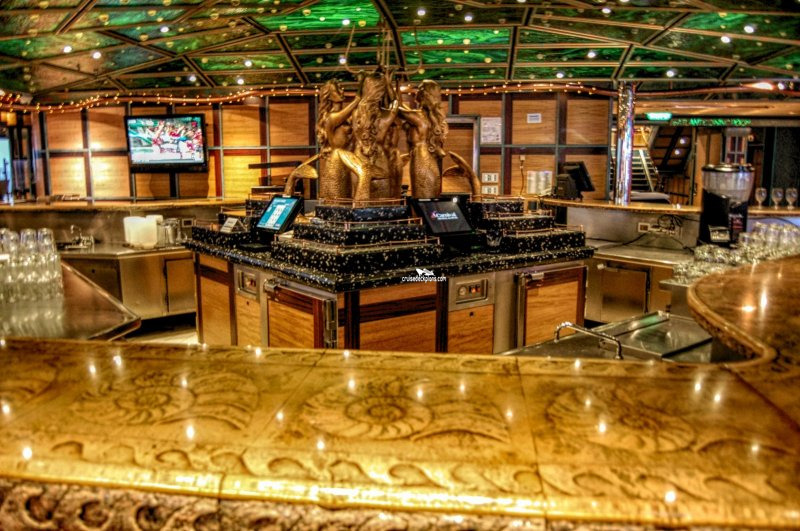 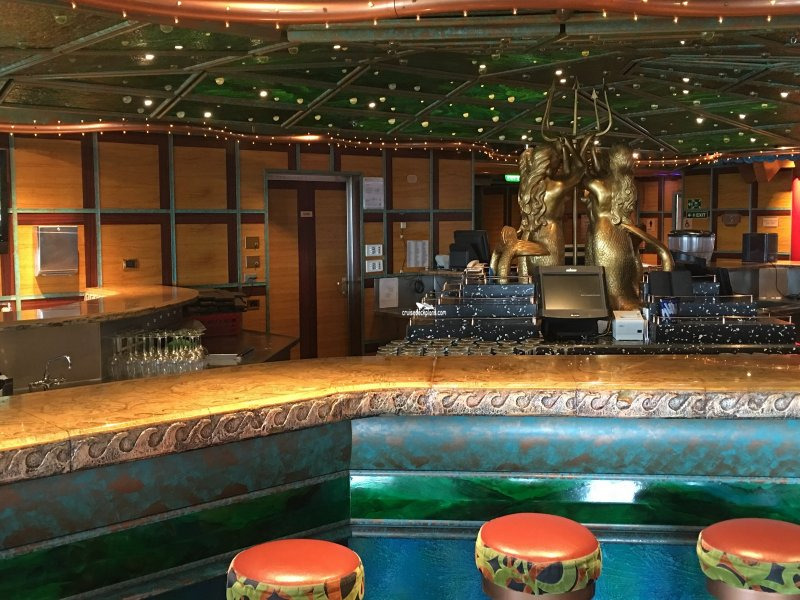 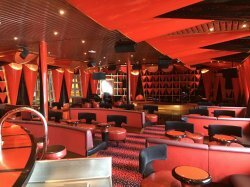 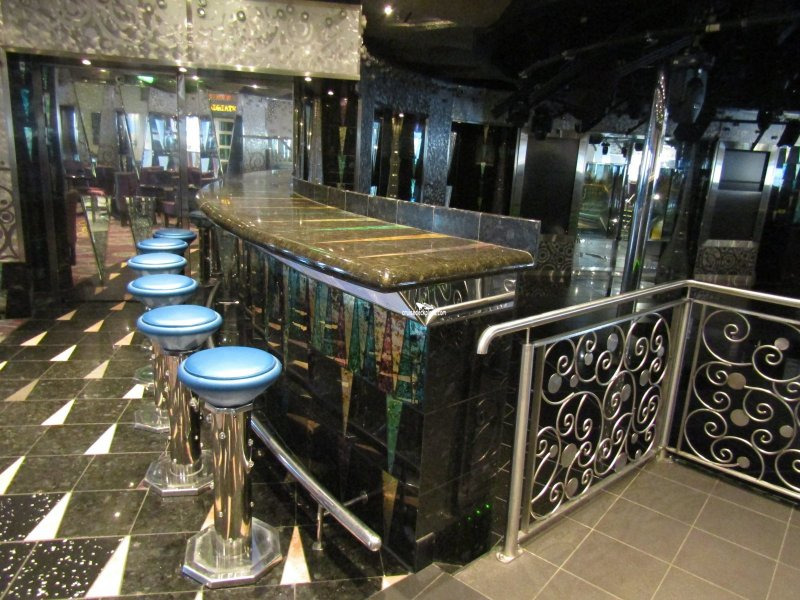 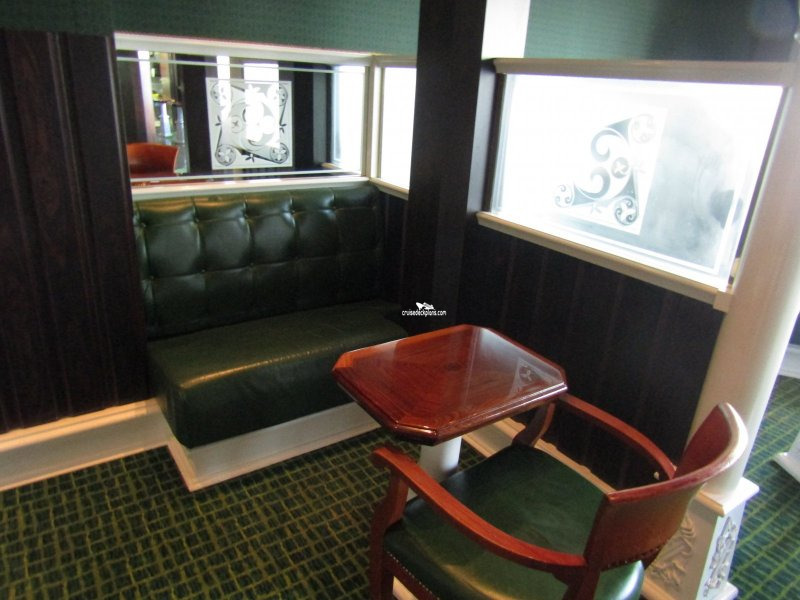 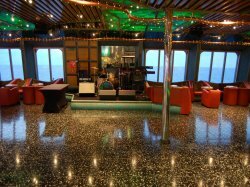 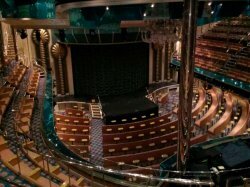 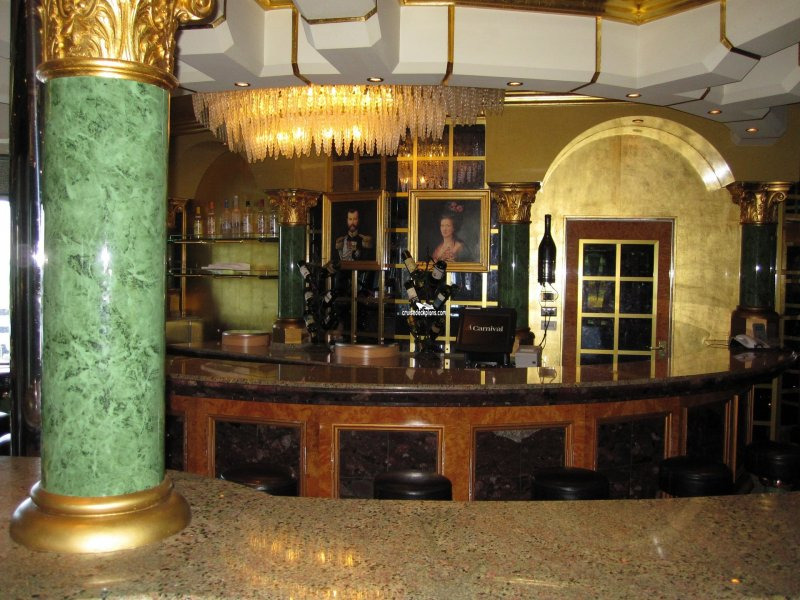 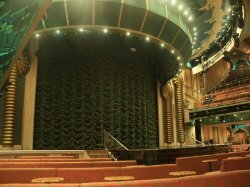 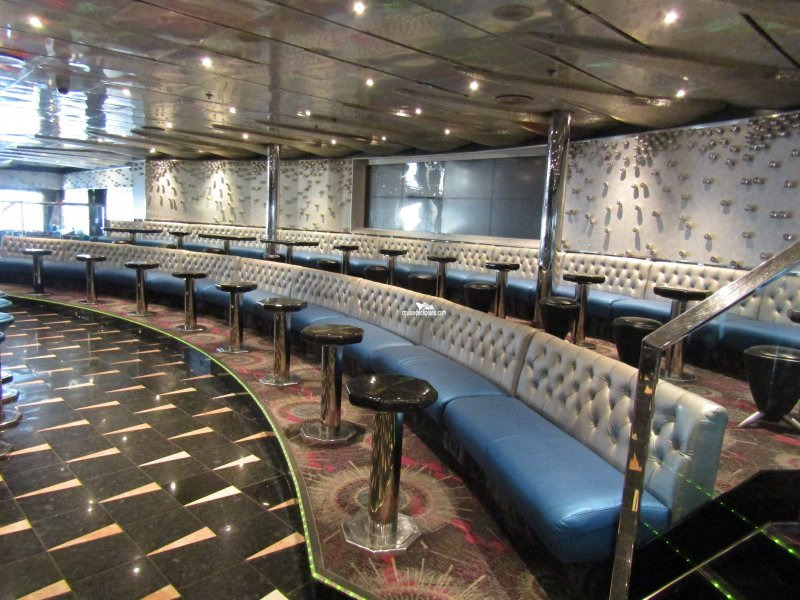 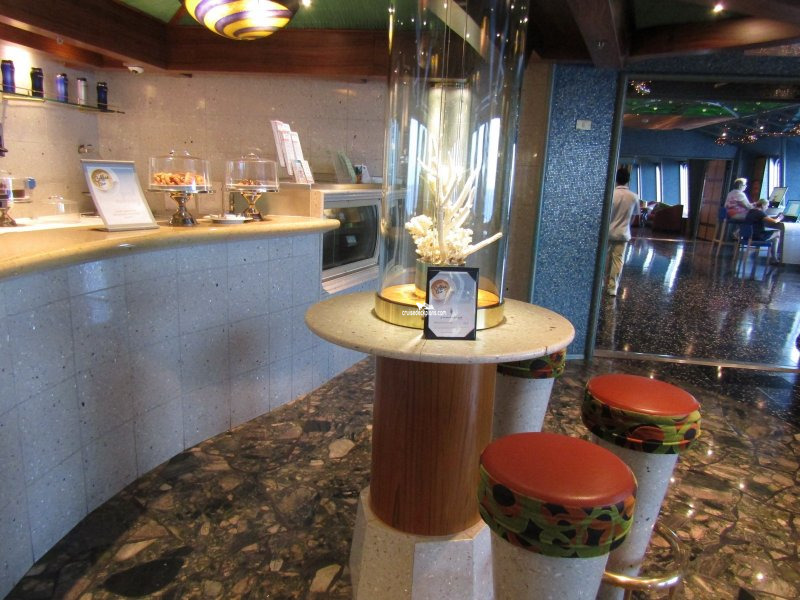 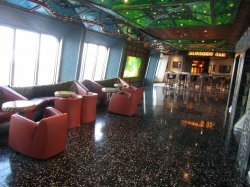 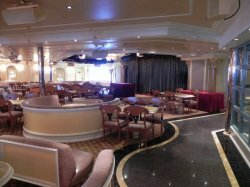 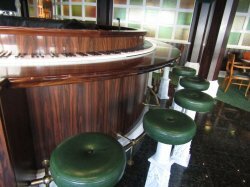 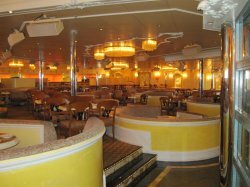 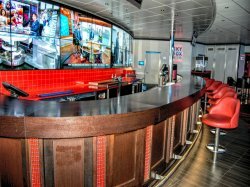 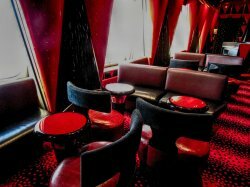 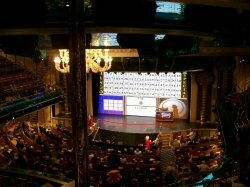 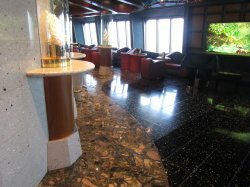 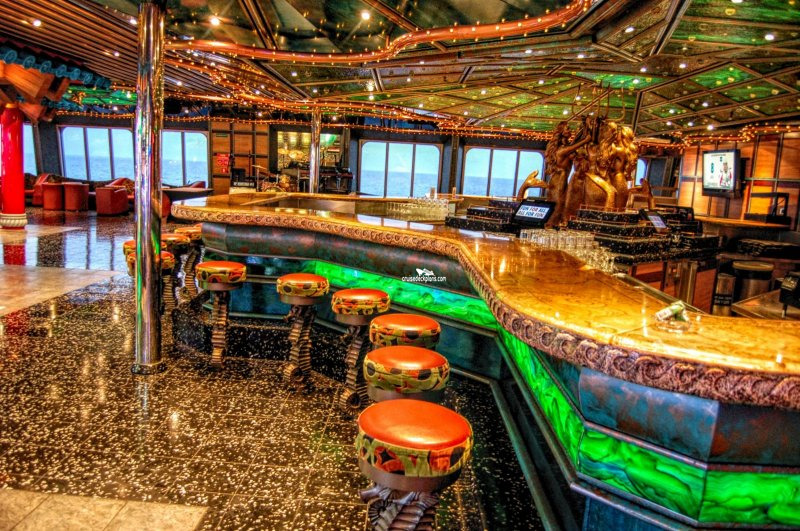 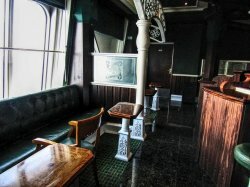 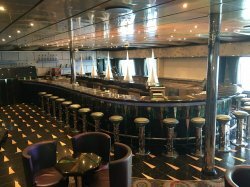 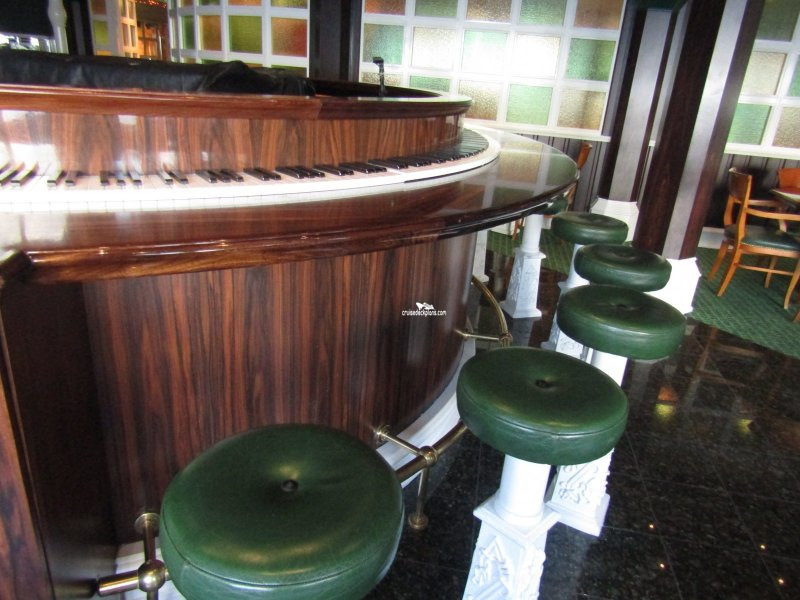 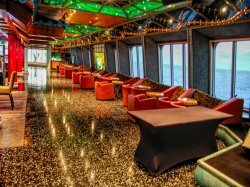 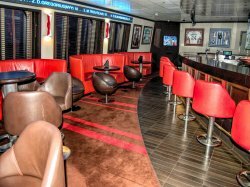 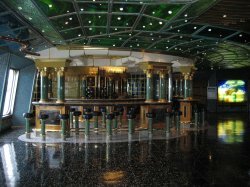 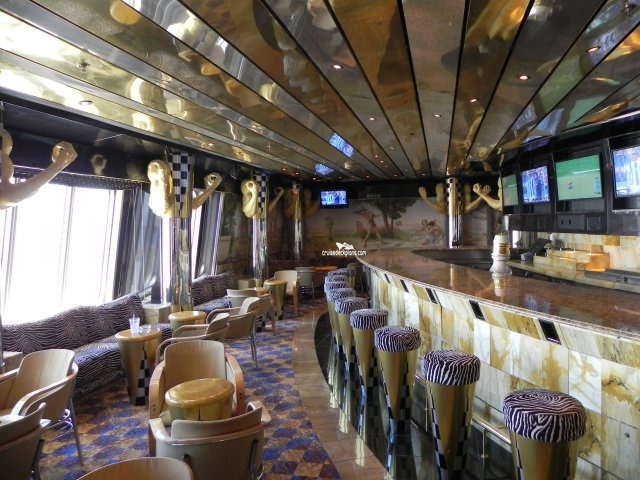 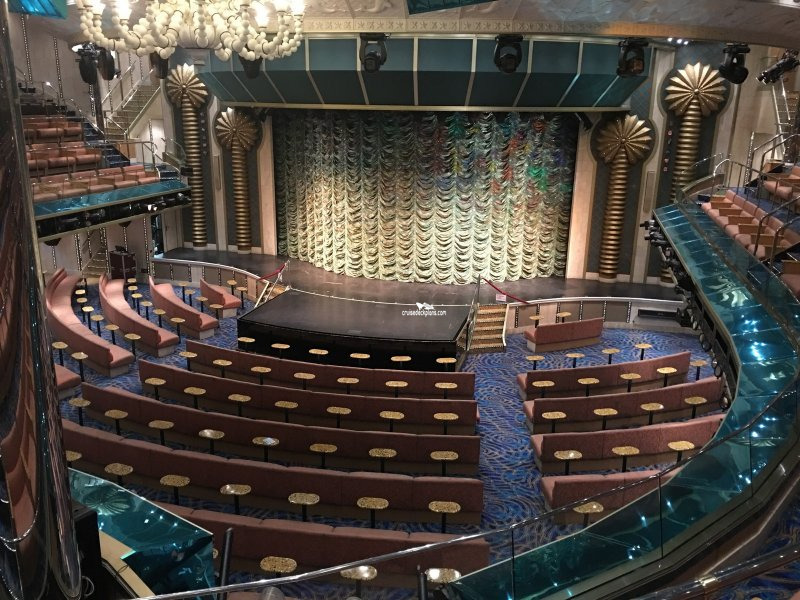 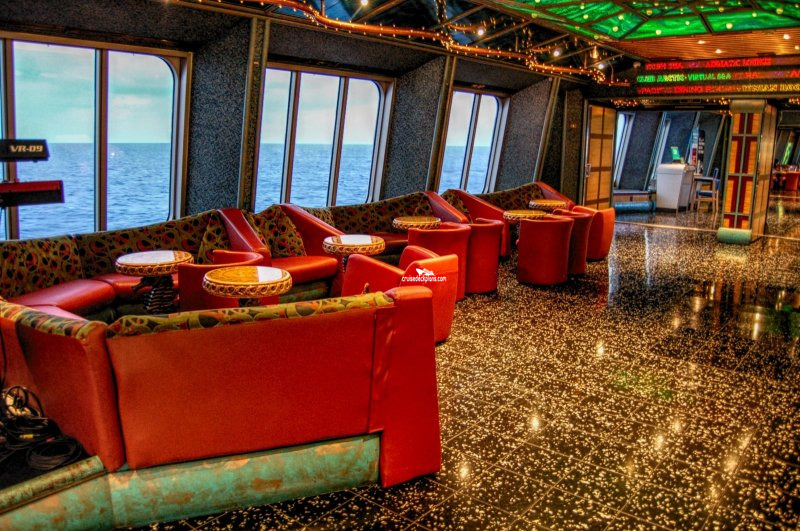 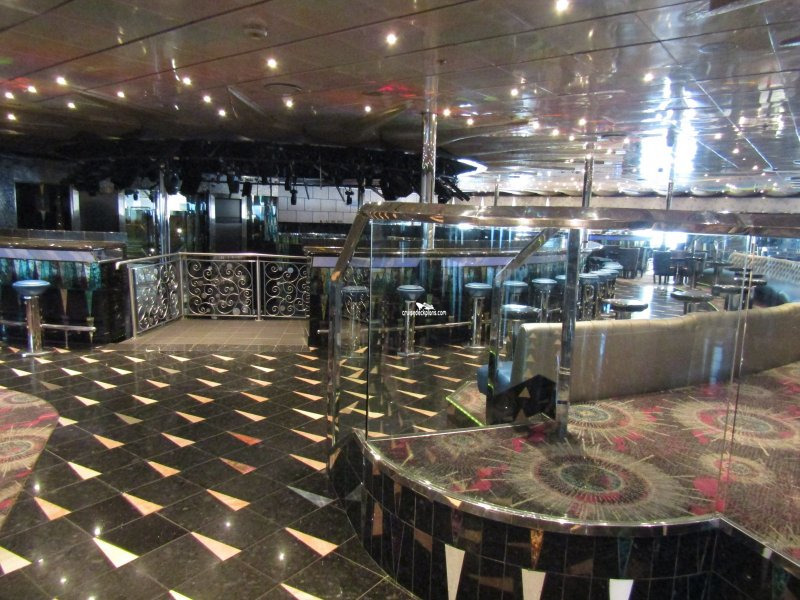 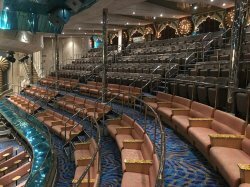 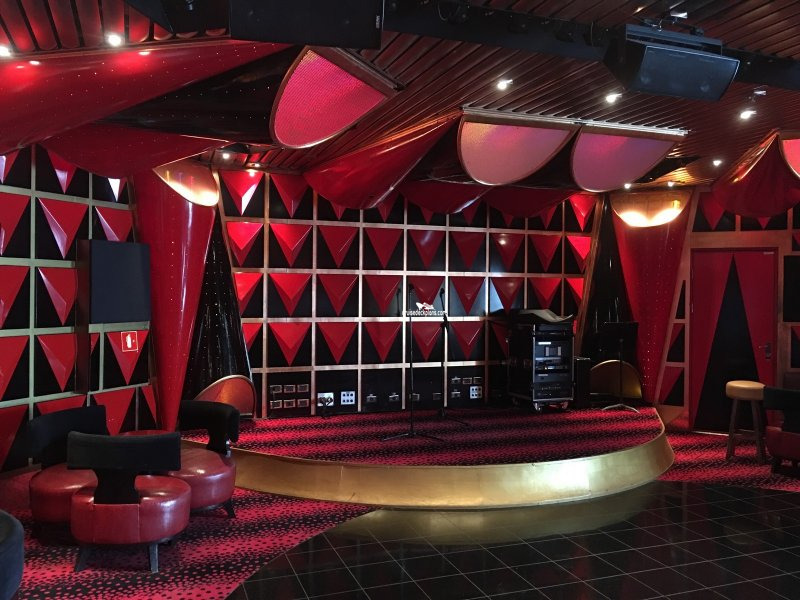 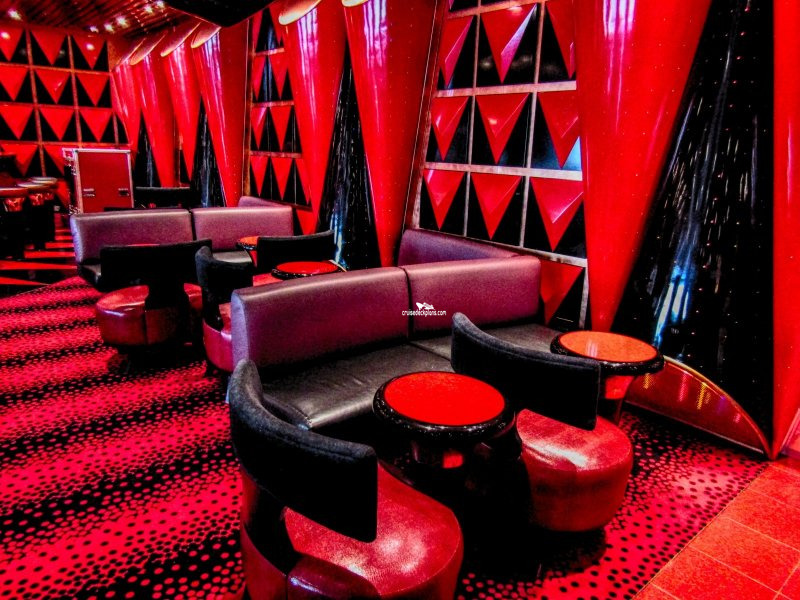 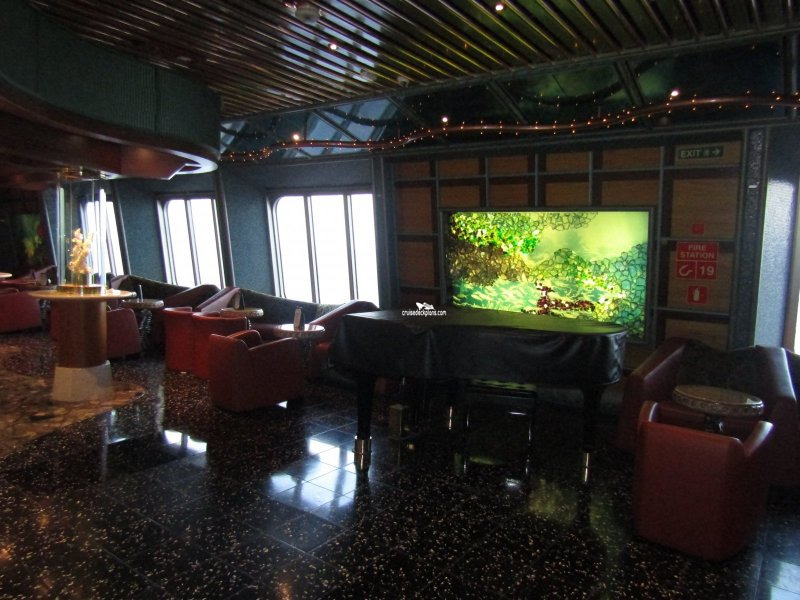 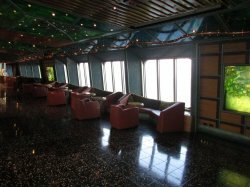 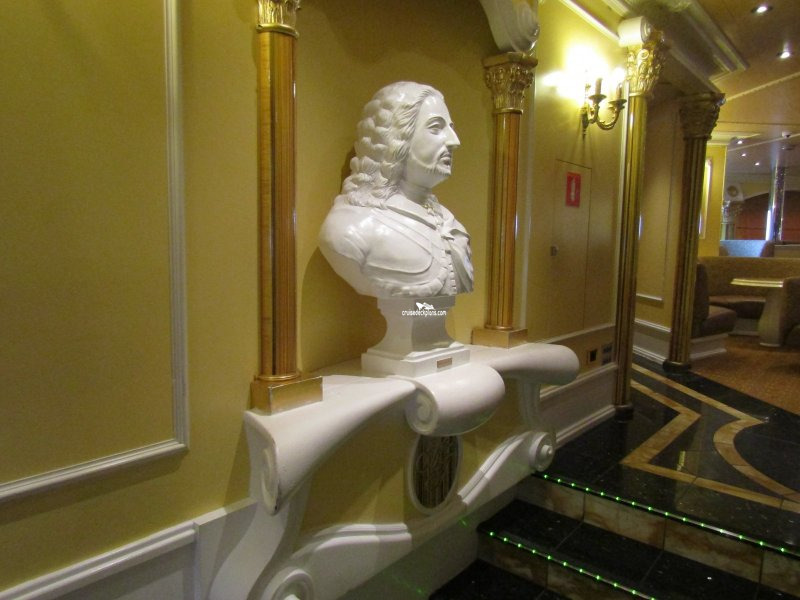 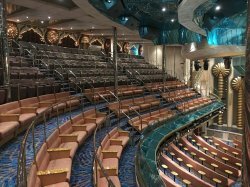 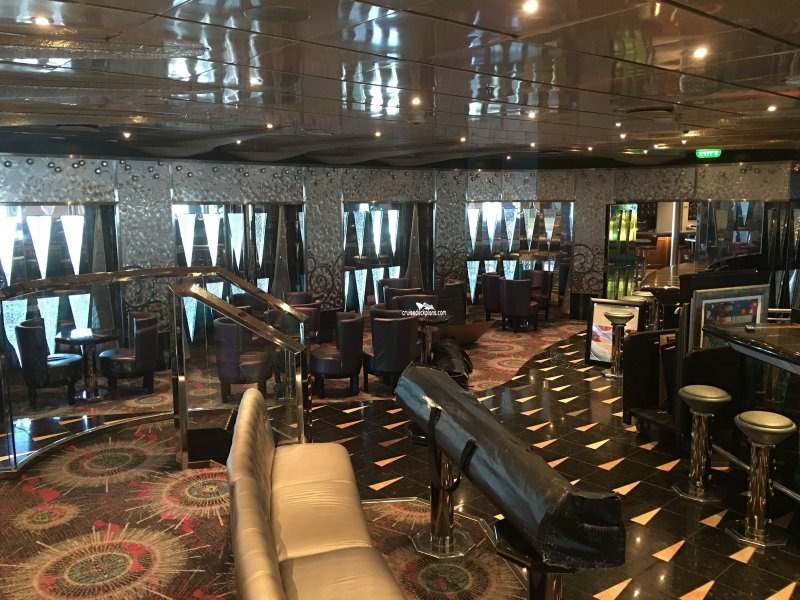 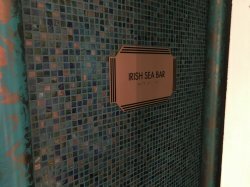 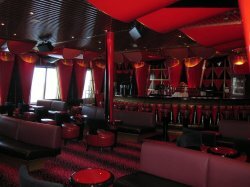 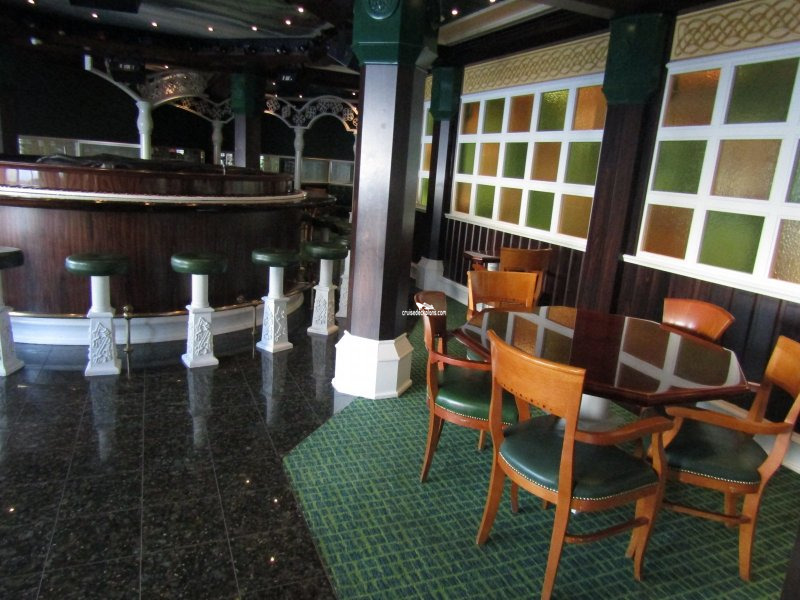 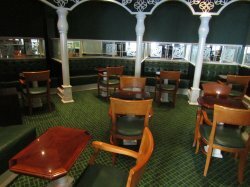 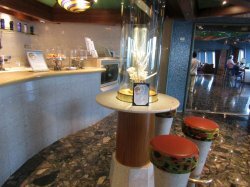 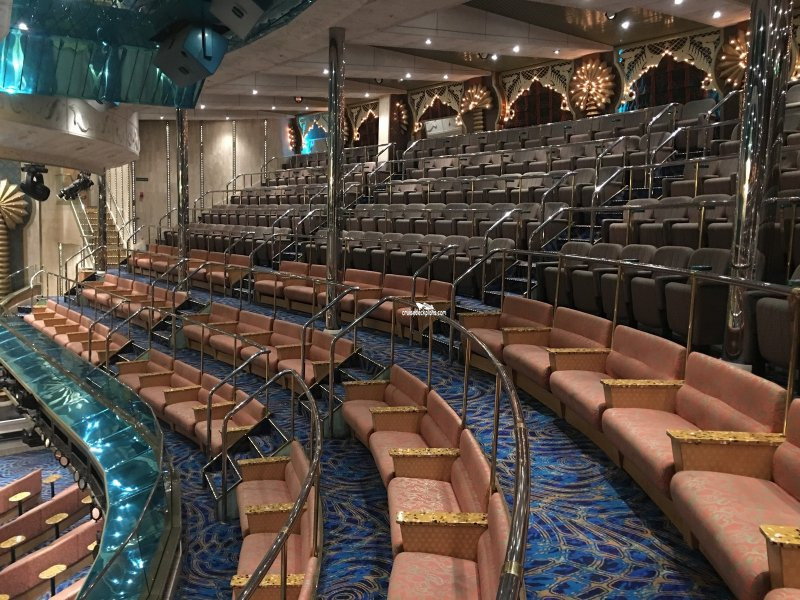 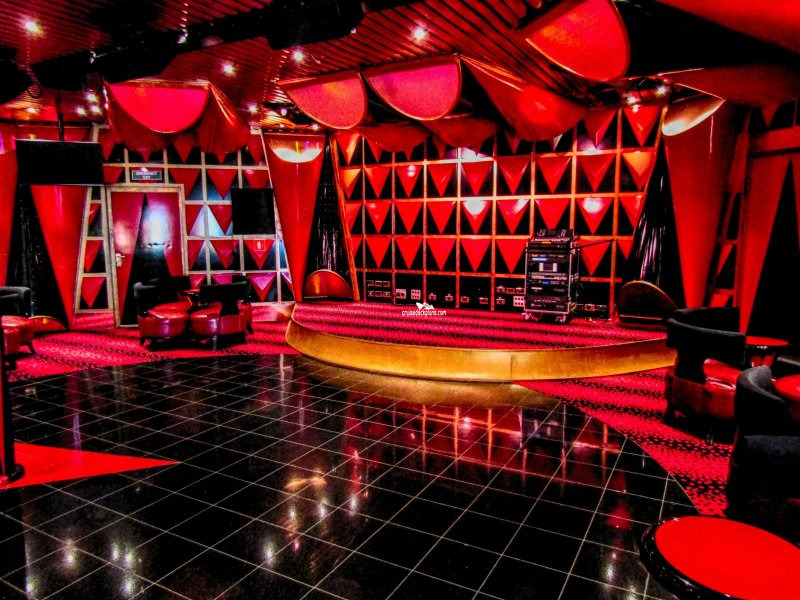 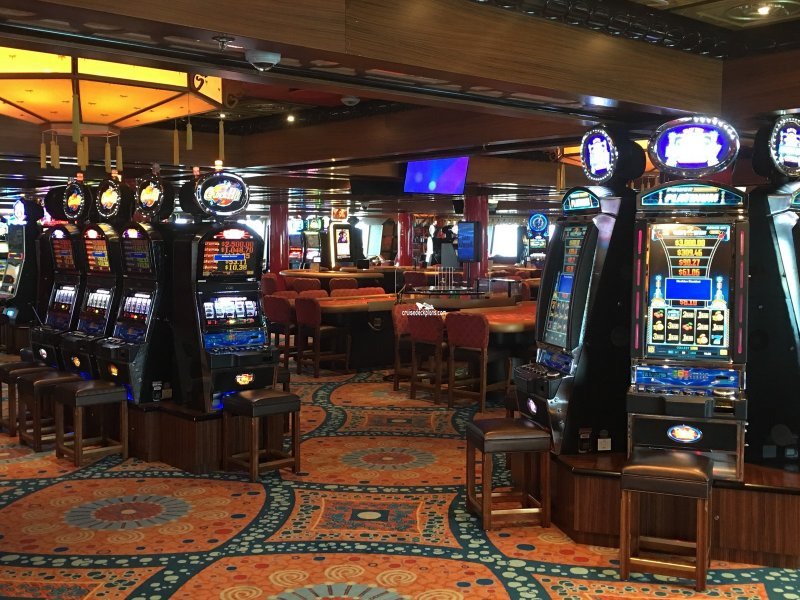 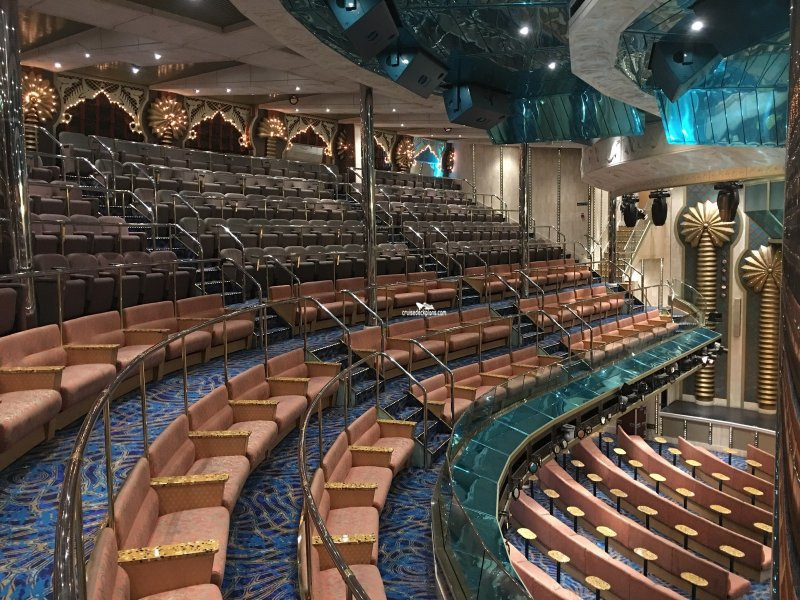 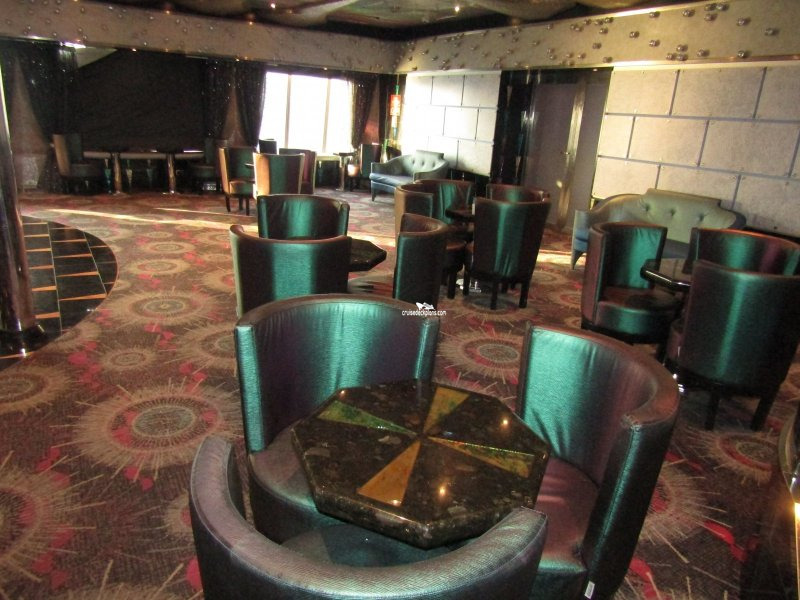 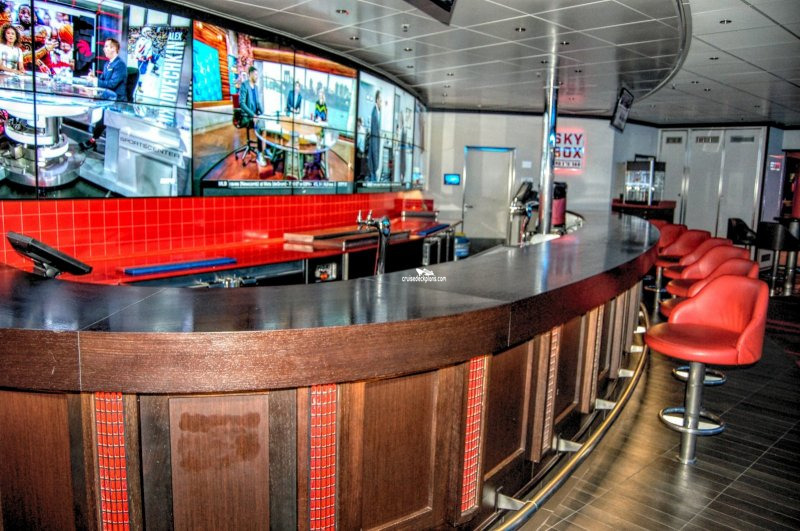 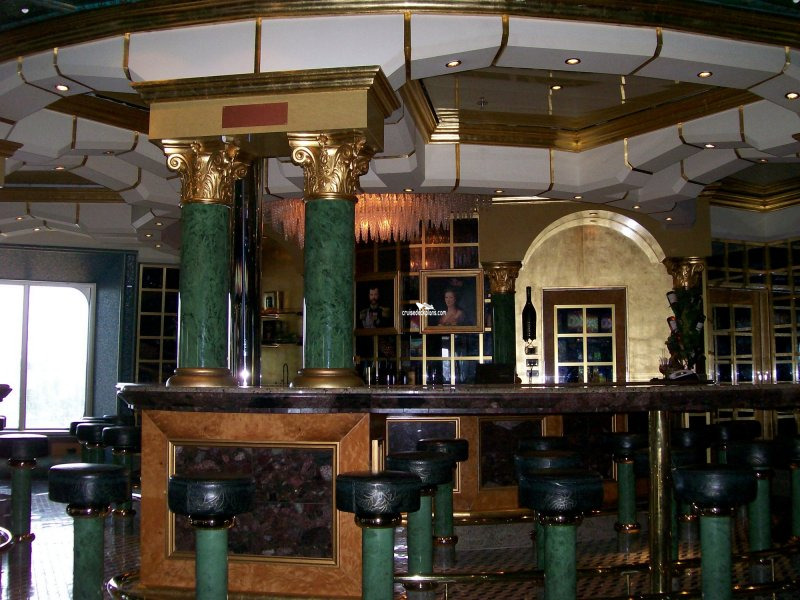 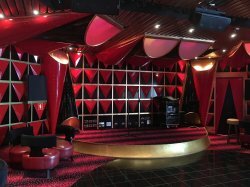 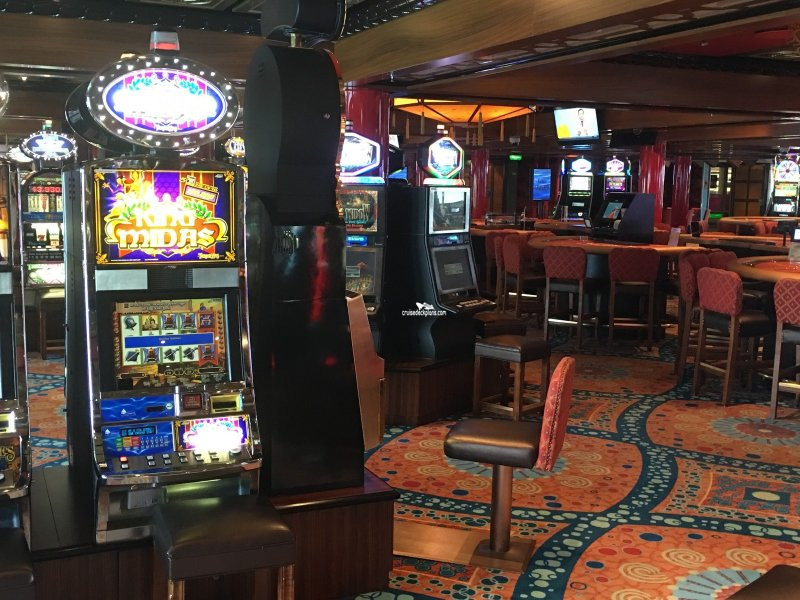 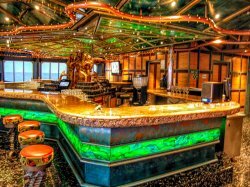 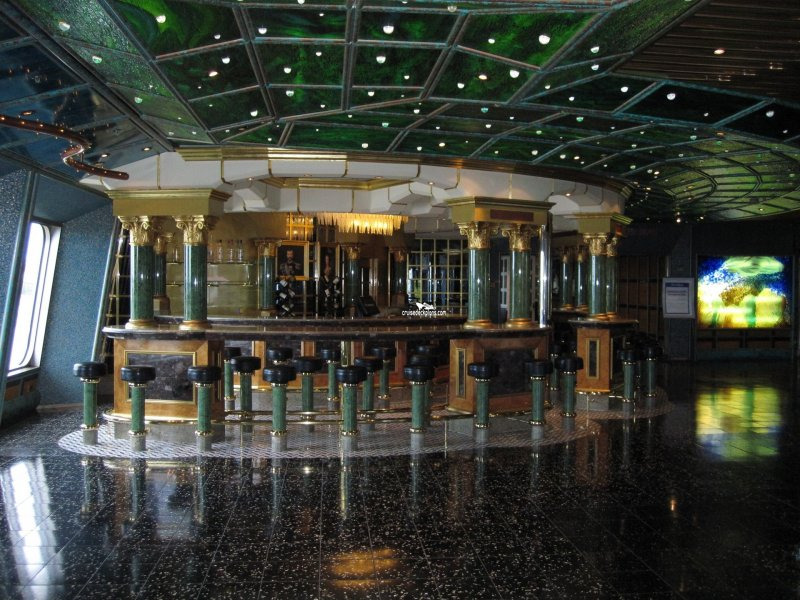 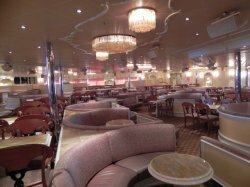 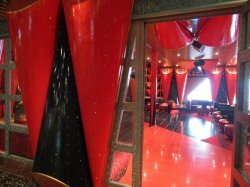 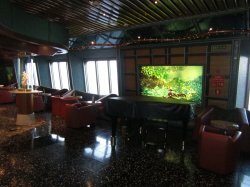 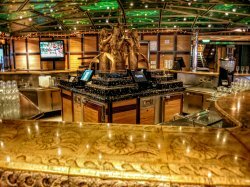 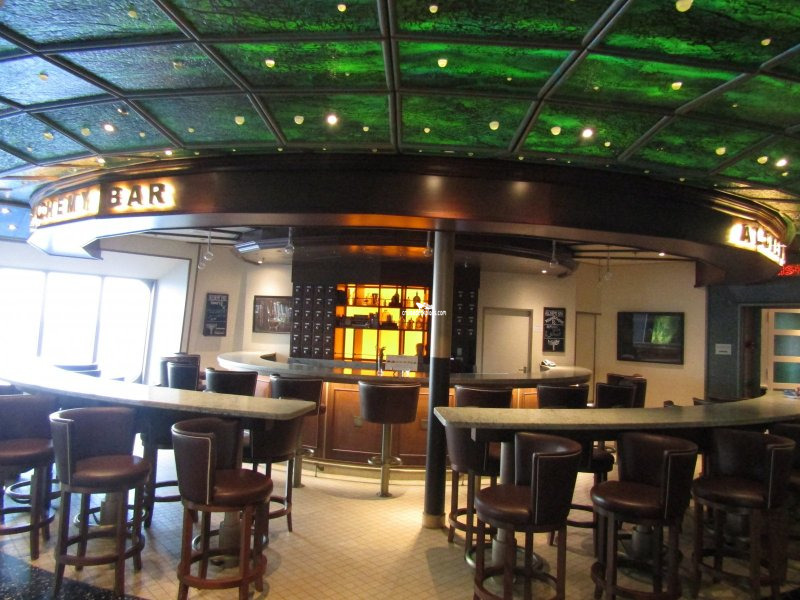 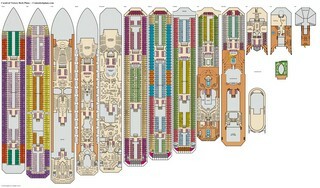 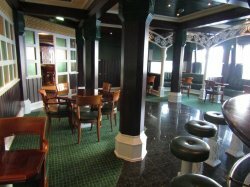 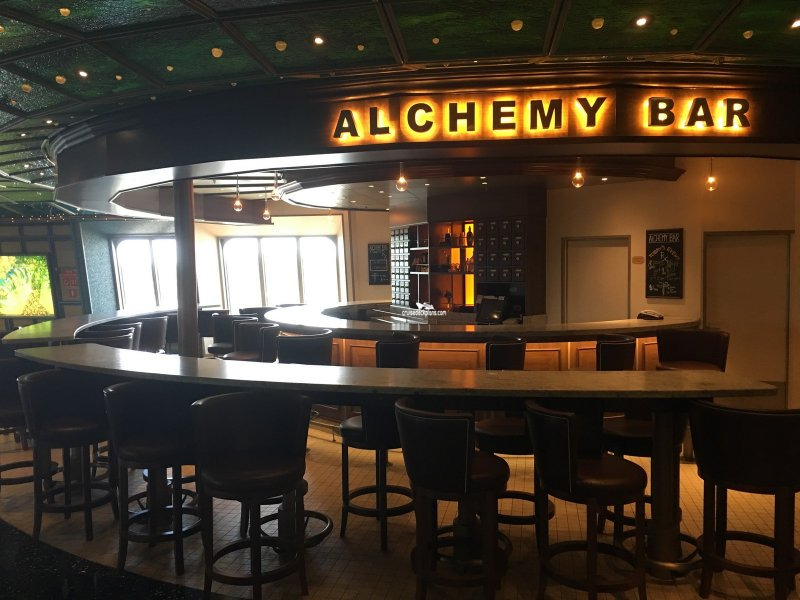 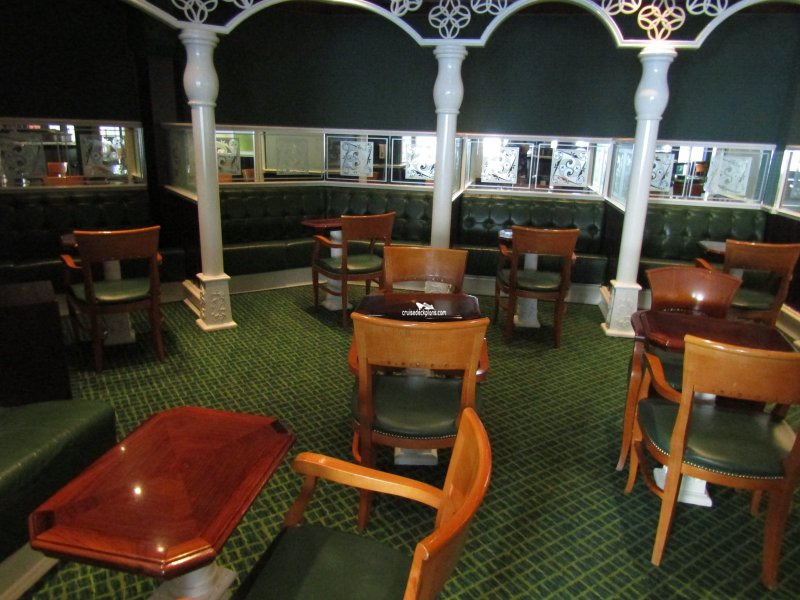 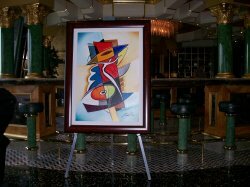 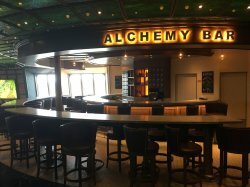 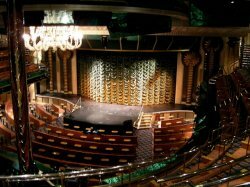 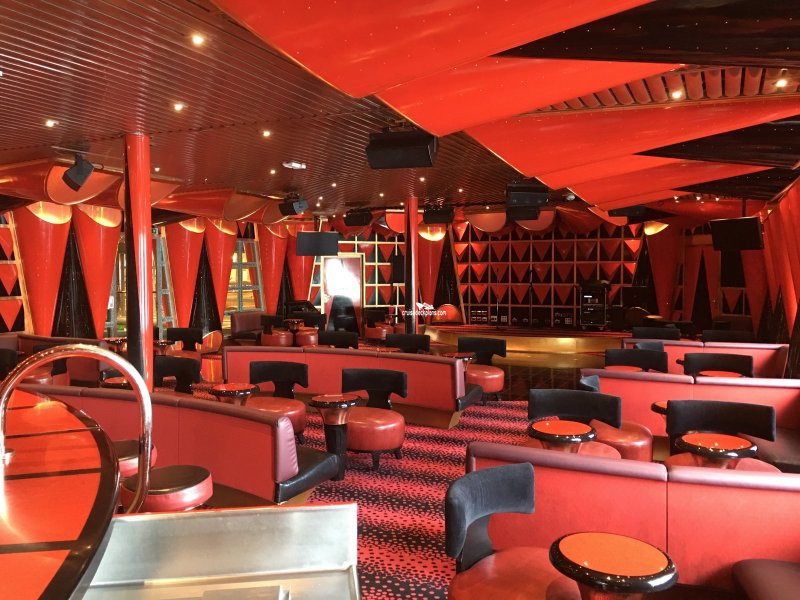 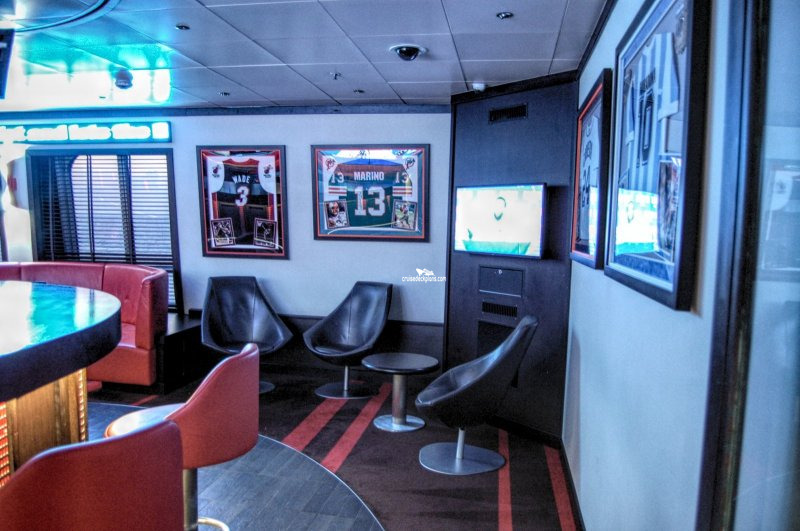 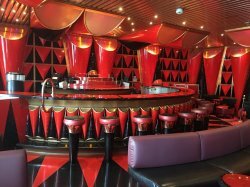 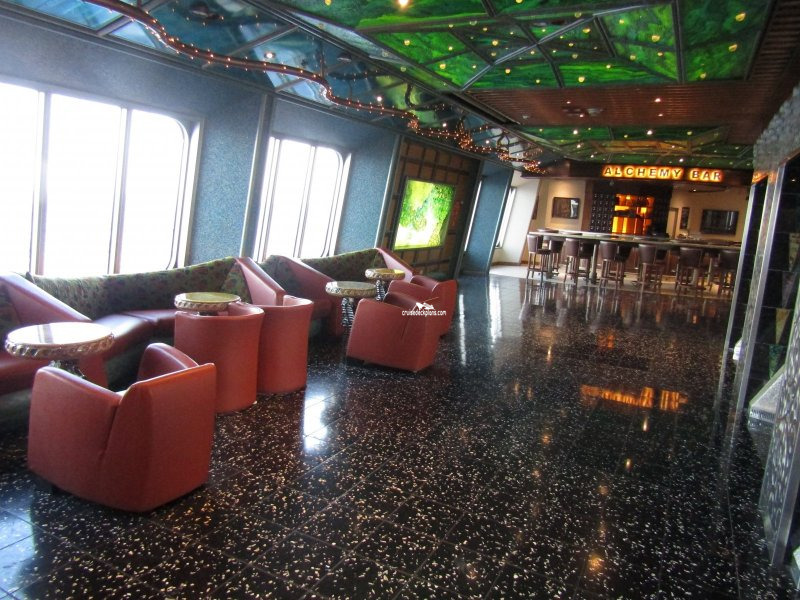 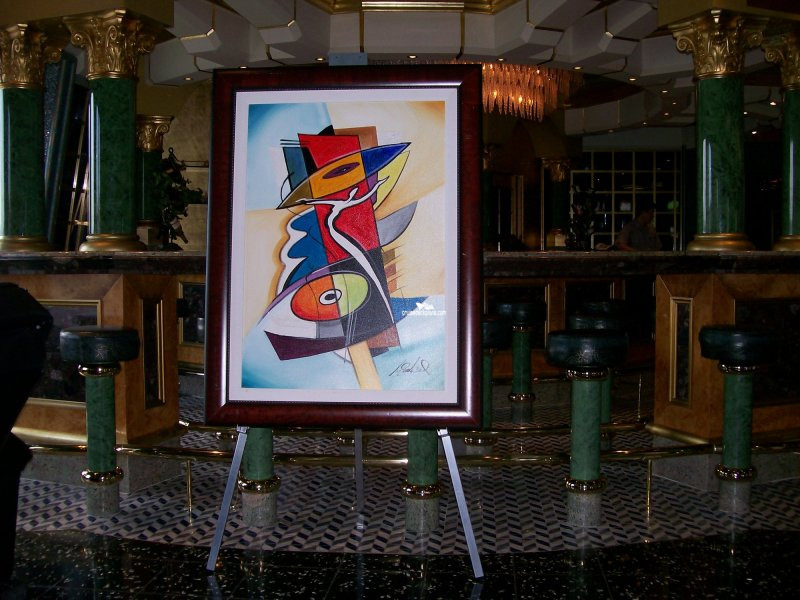 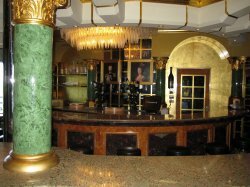 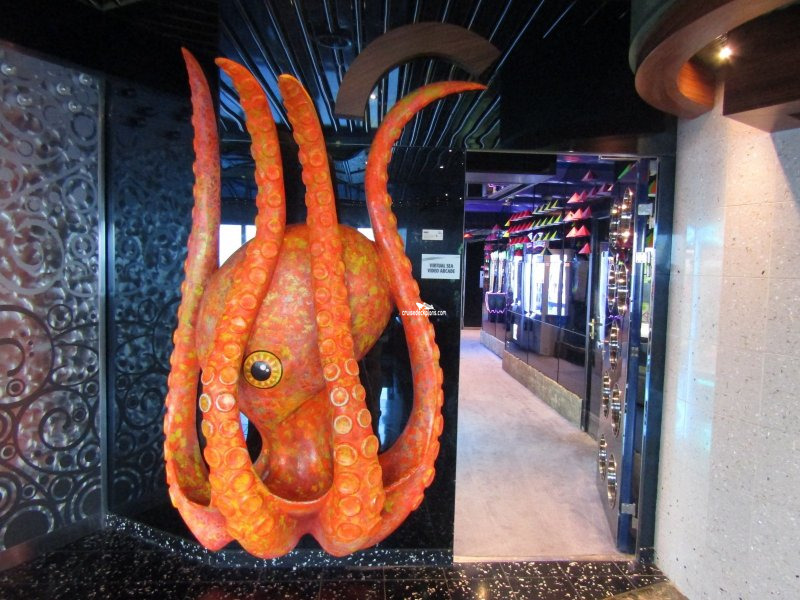 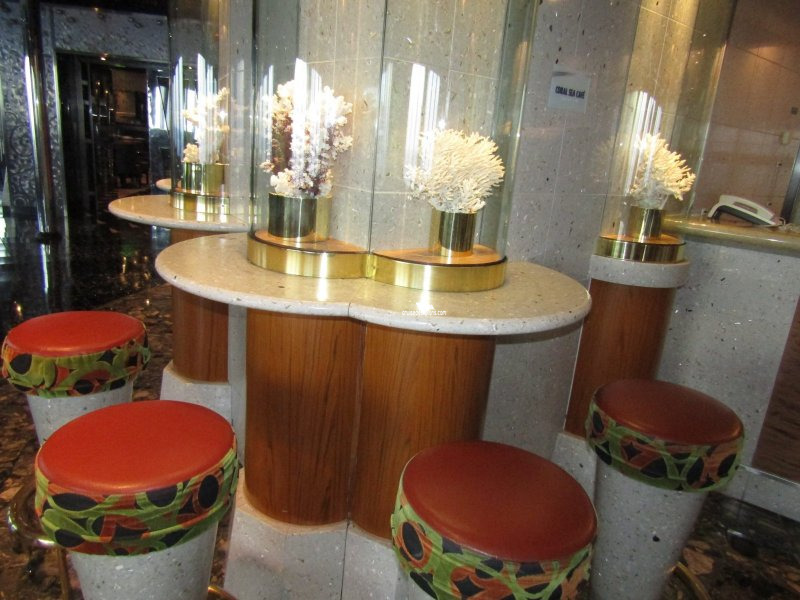 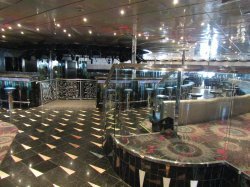 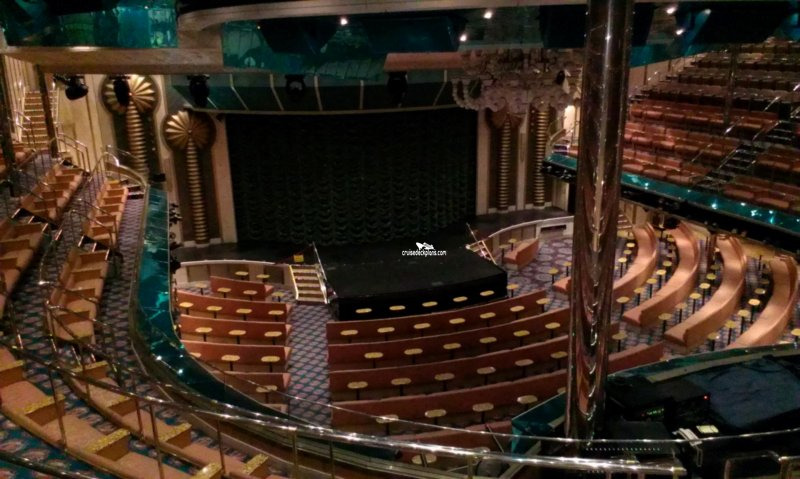 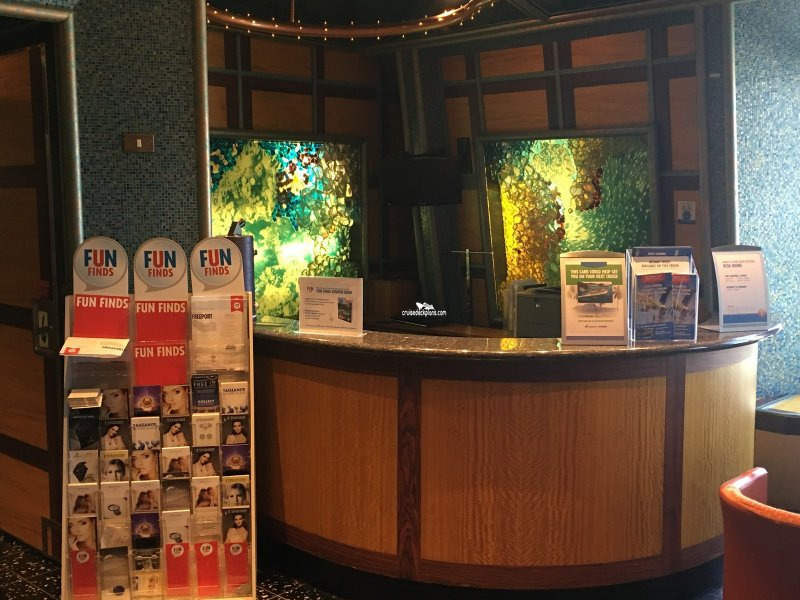 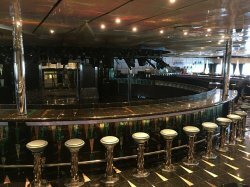 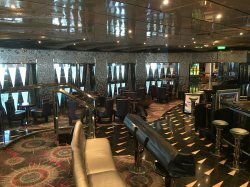 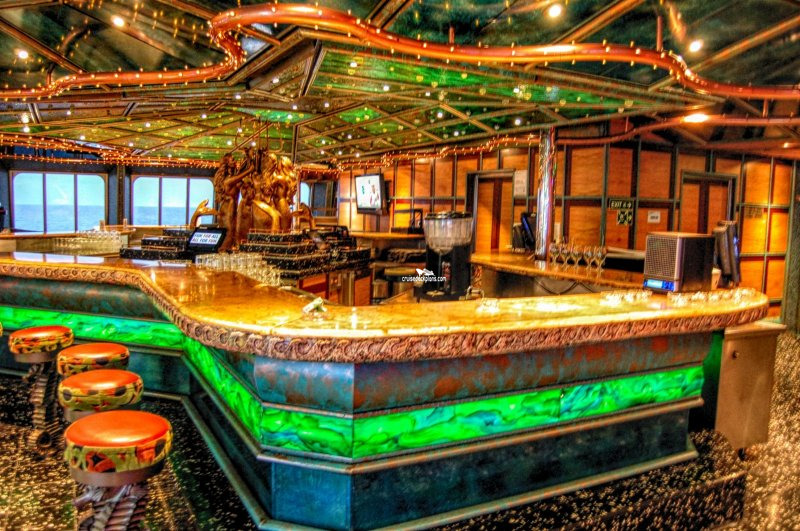 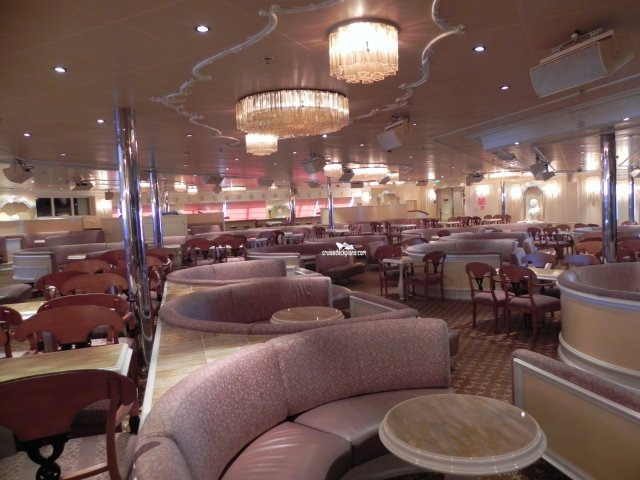 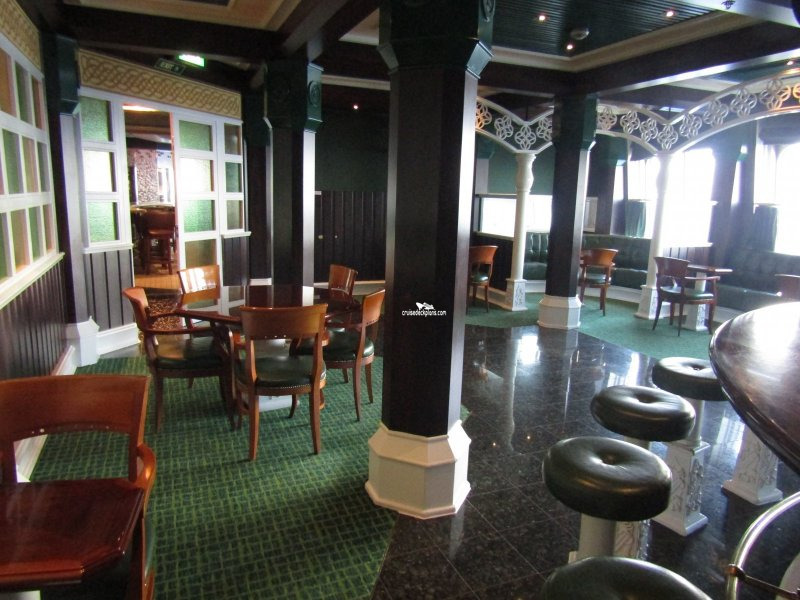 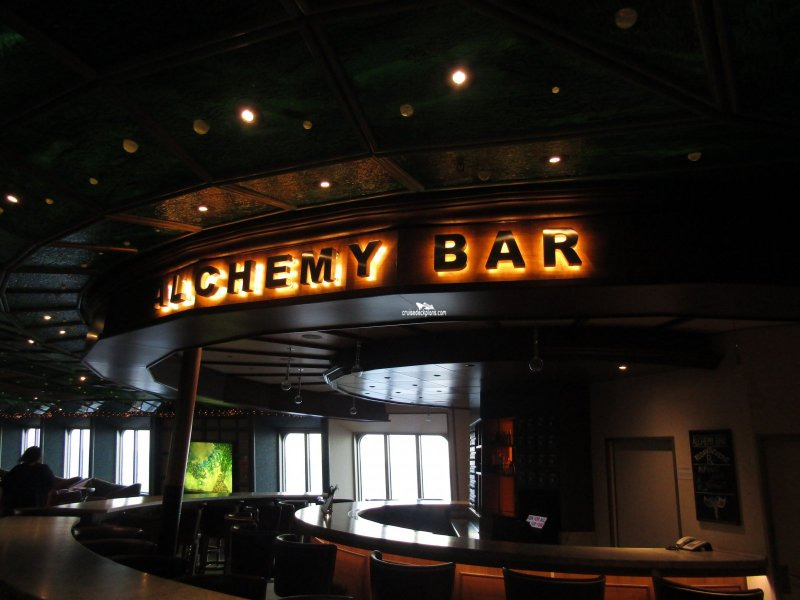 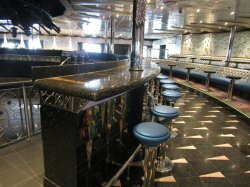 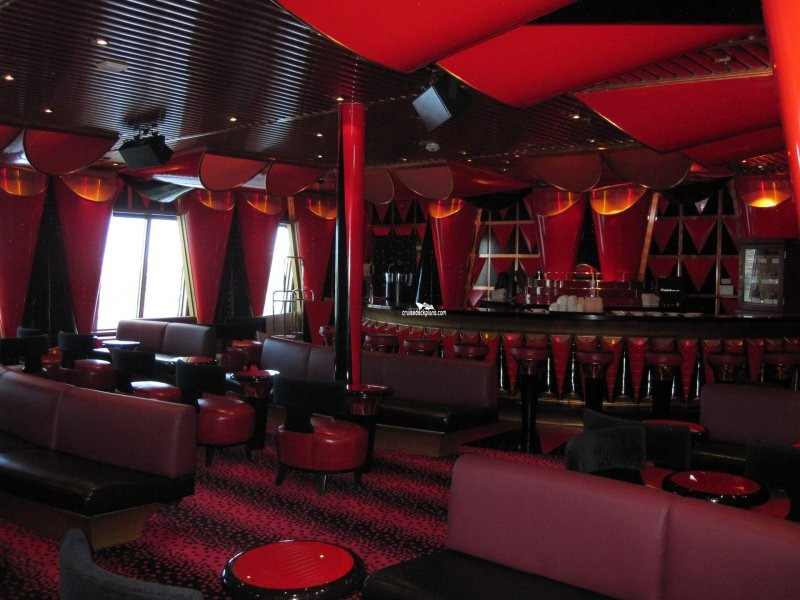 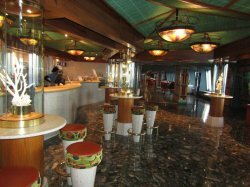 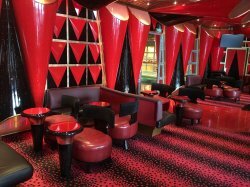 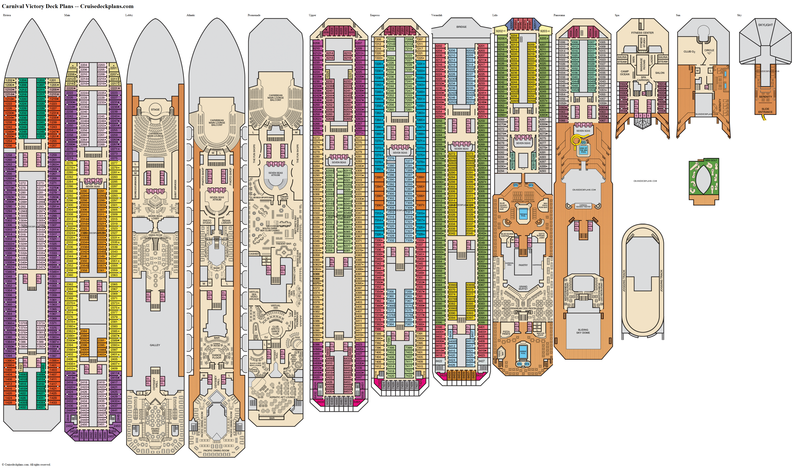 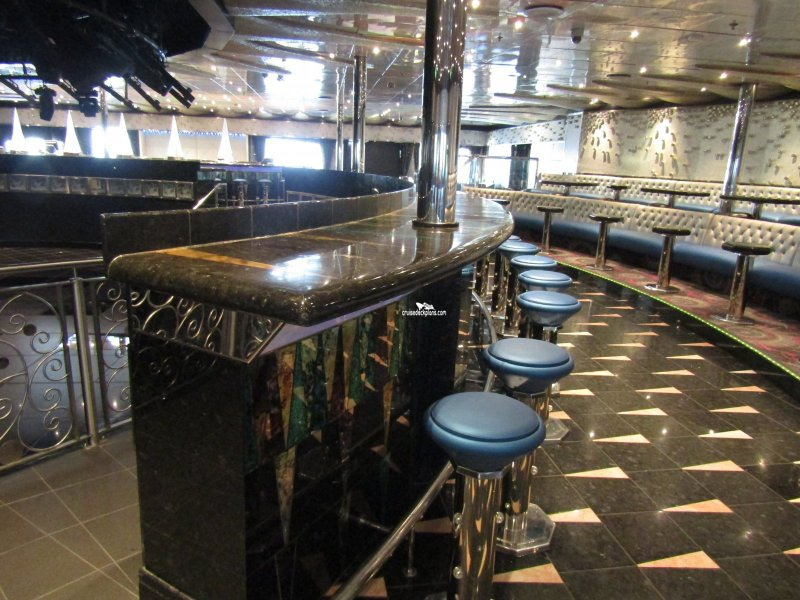 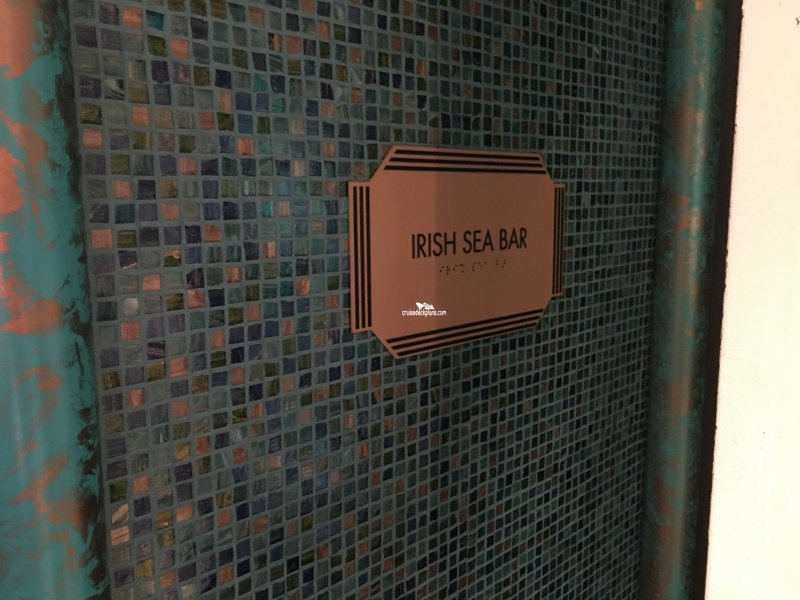 The ships dance club with room for 211 guests and its own bar. 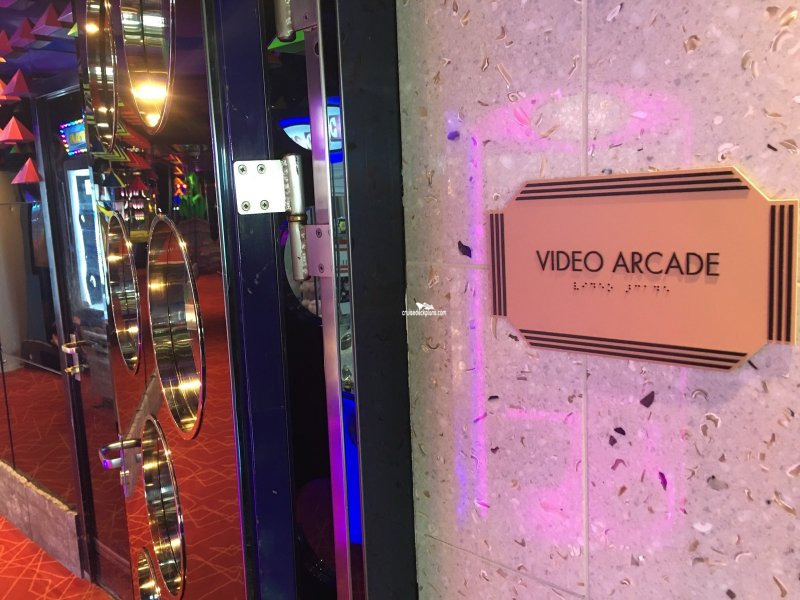 Open 11:00 p.m to late. 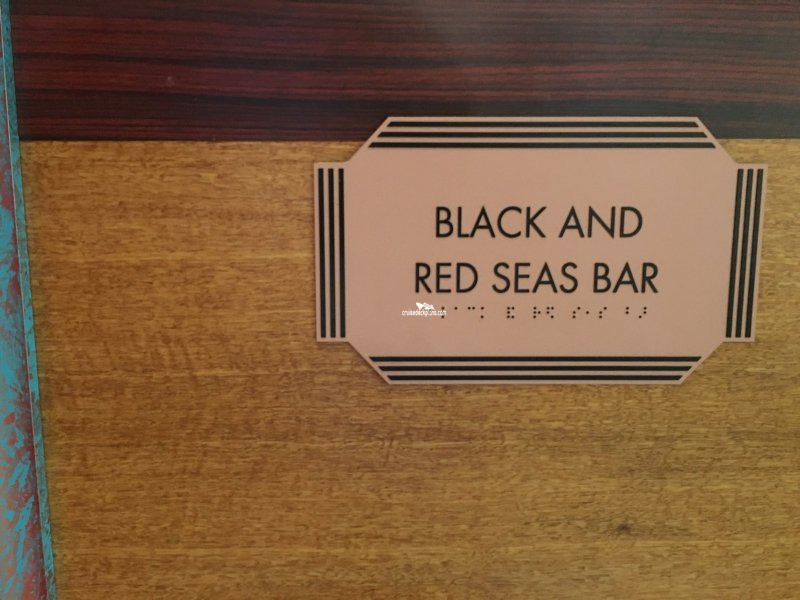 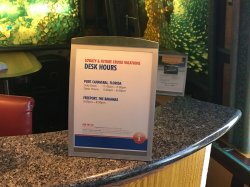 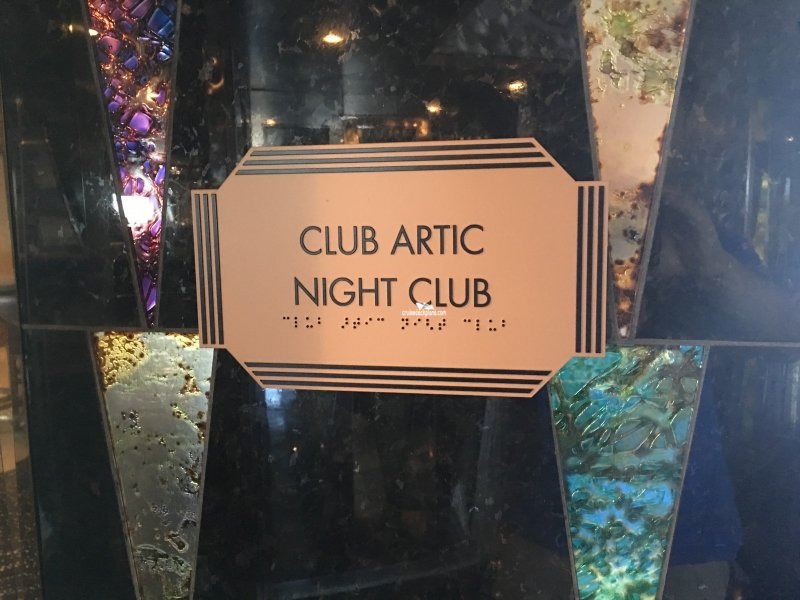 Guests must be 18 years and older. 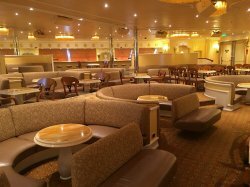 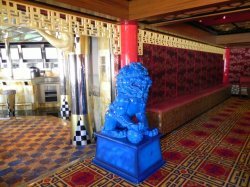 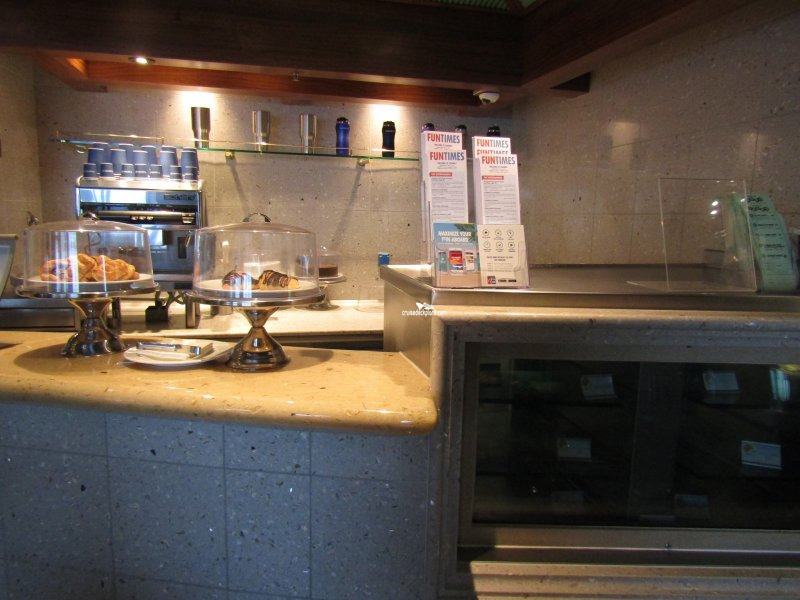 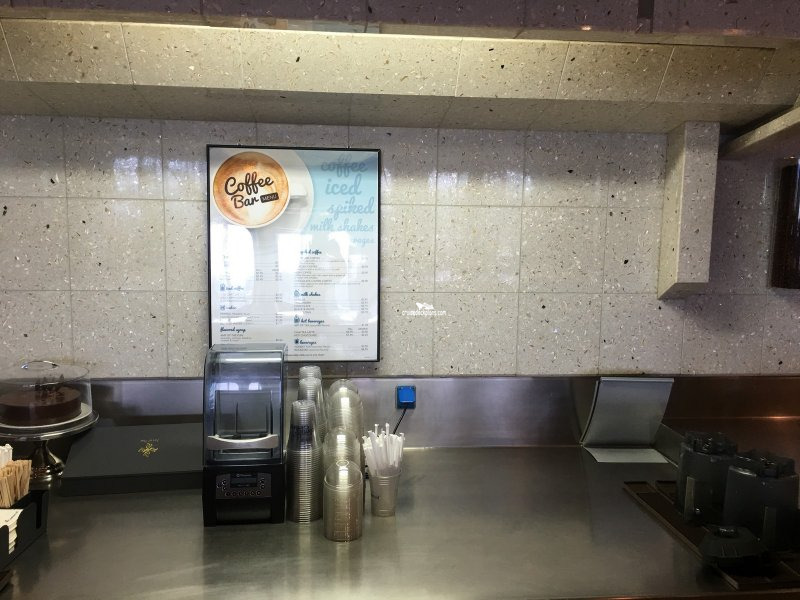 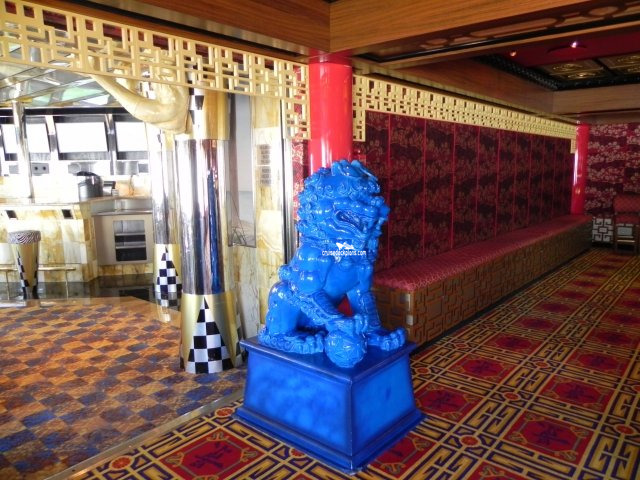 The ships extra charge patisserie serving specialty coffees, tea, milkshakes, cakes and pastries. 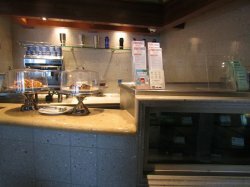 You can also place orders for cakes for special occassions. 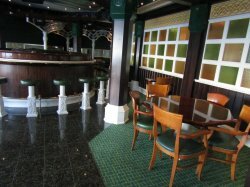 Serves a selection of complimentary sushi dishes prior to dinner each evening. 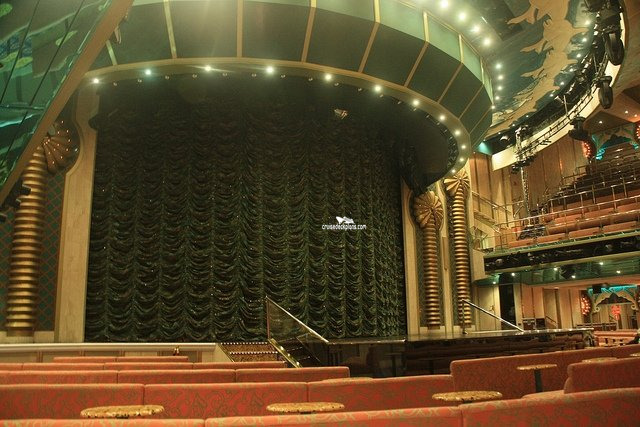 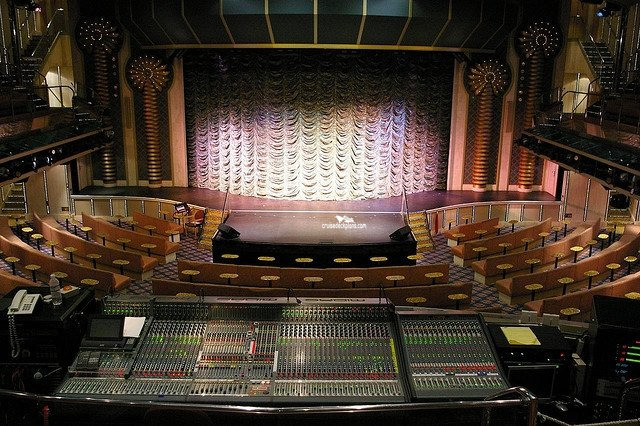 Has seating around it for 23 guests, and it also has small stage for live music performances. 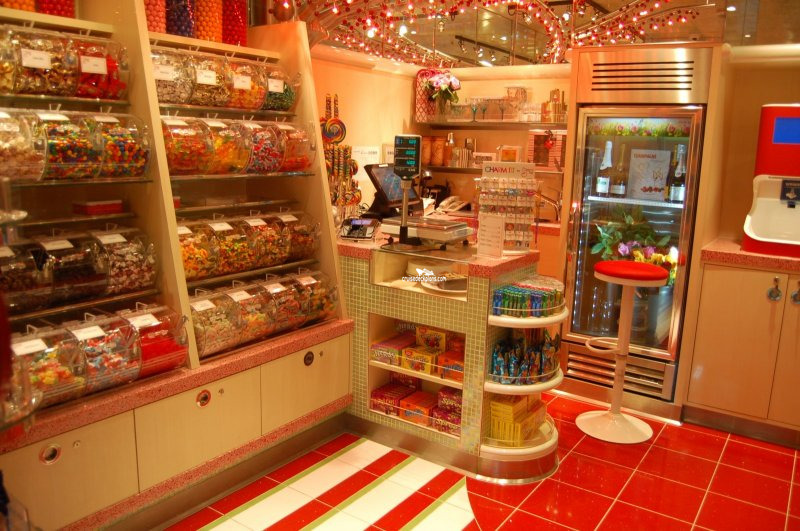 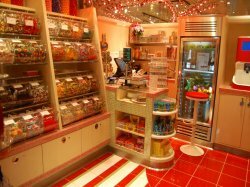 Well stocked candy and more store with confectionary favourites, cupcakes, chocolate bars, branded Cherry On Top gear, tuxedo rentals, and gifts for special occasions such as flowers and wine. 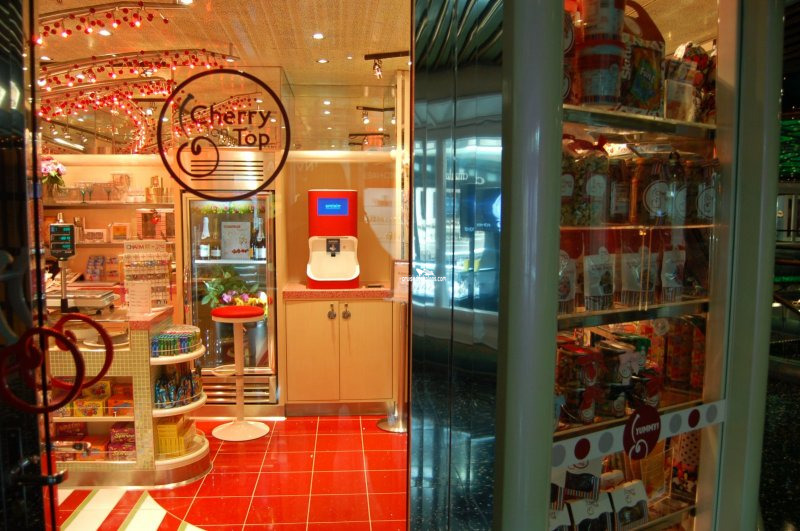 Includes a premium ice cream counter with goodies for mixing and topping. 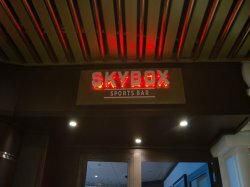 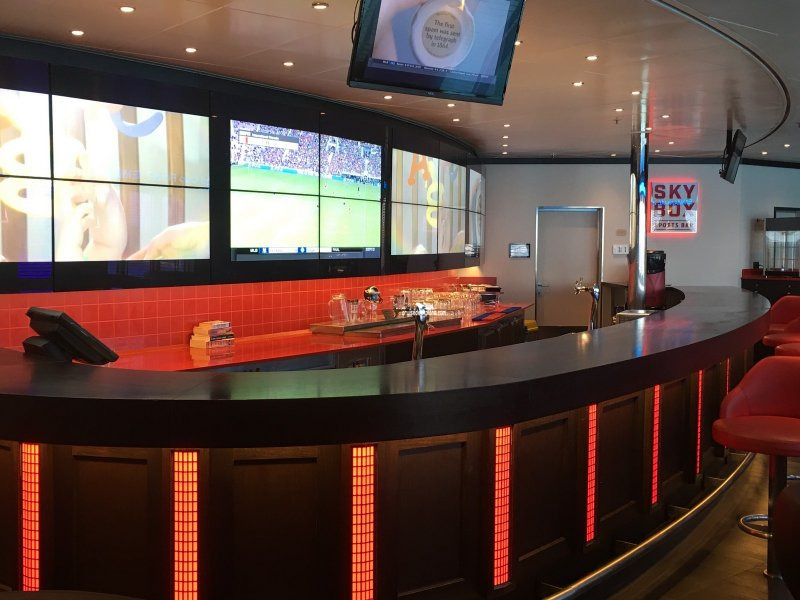 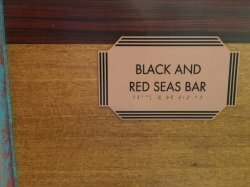 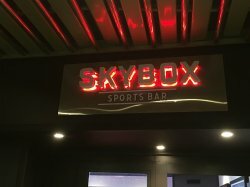 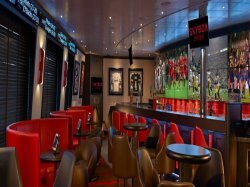 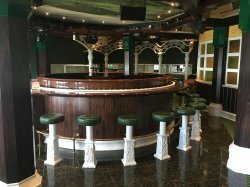 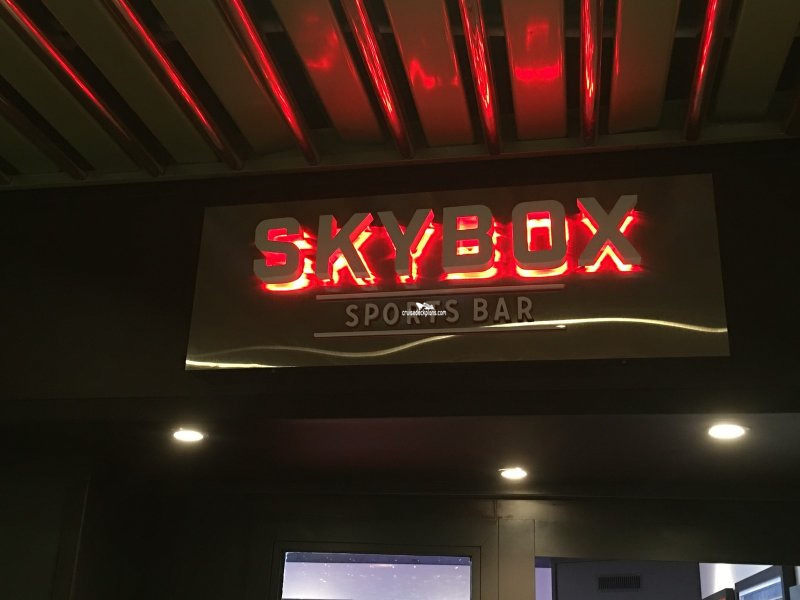 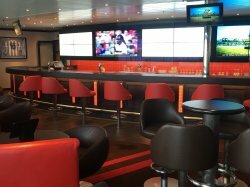 Sports bar that offers beverage service and snacks. 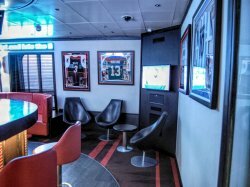 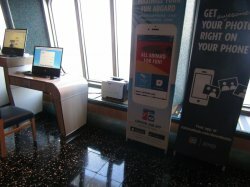 Has big screen TV's showing live sports events and real-time scores from across the sports world. 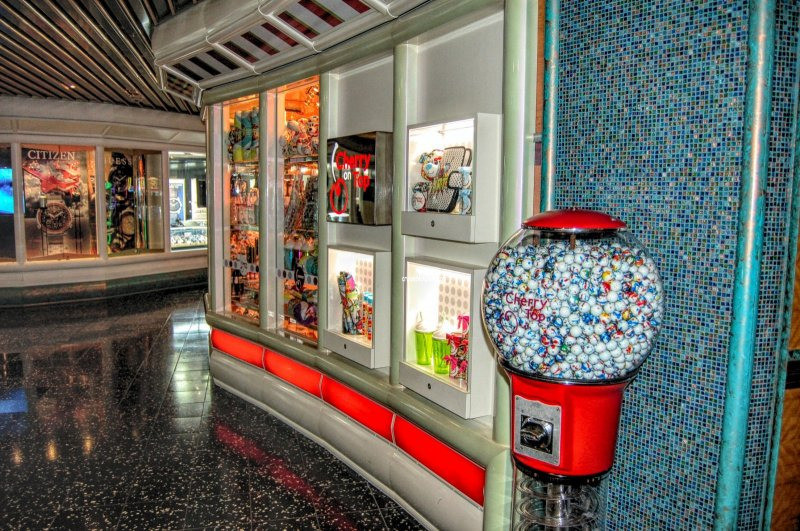 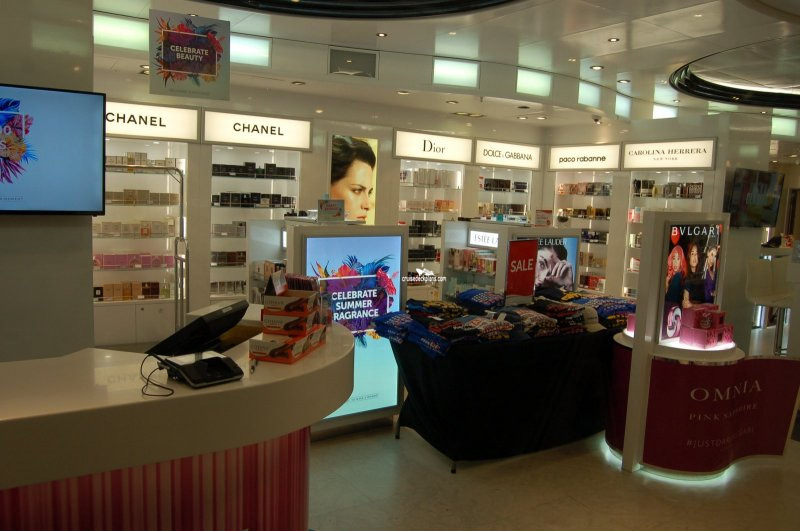 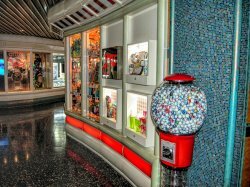 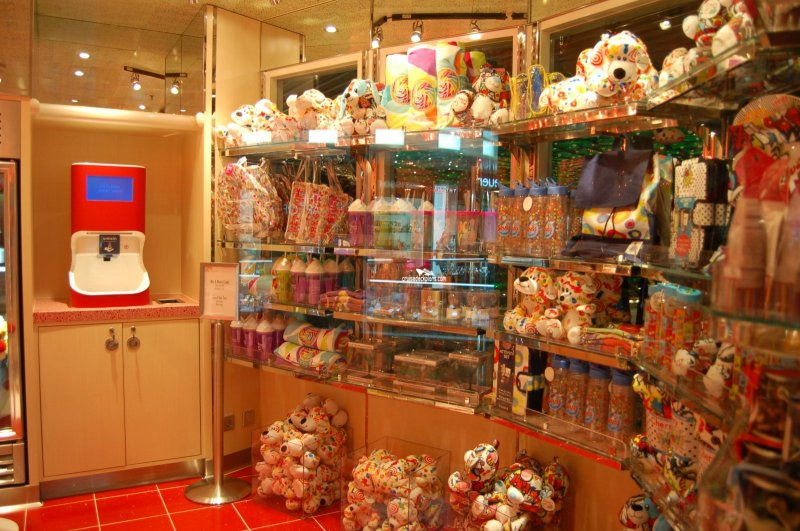 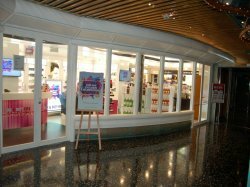 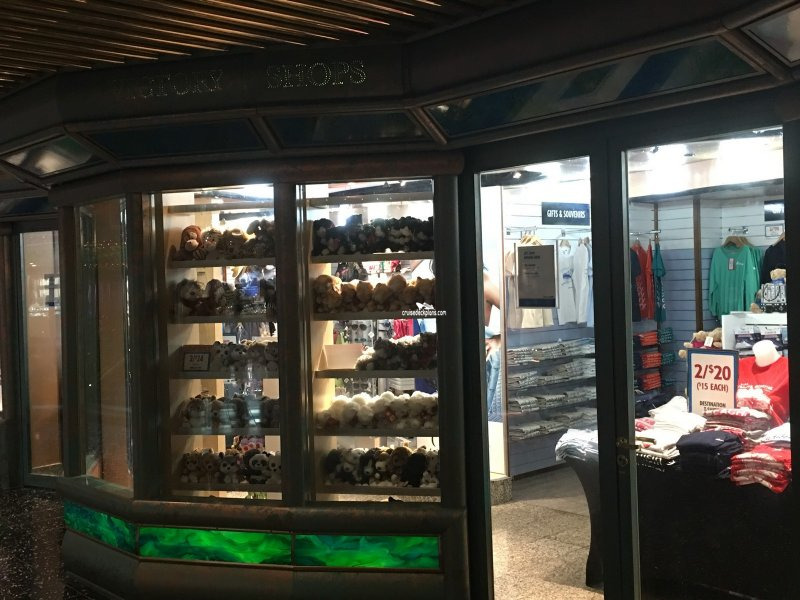 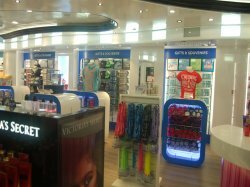 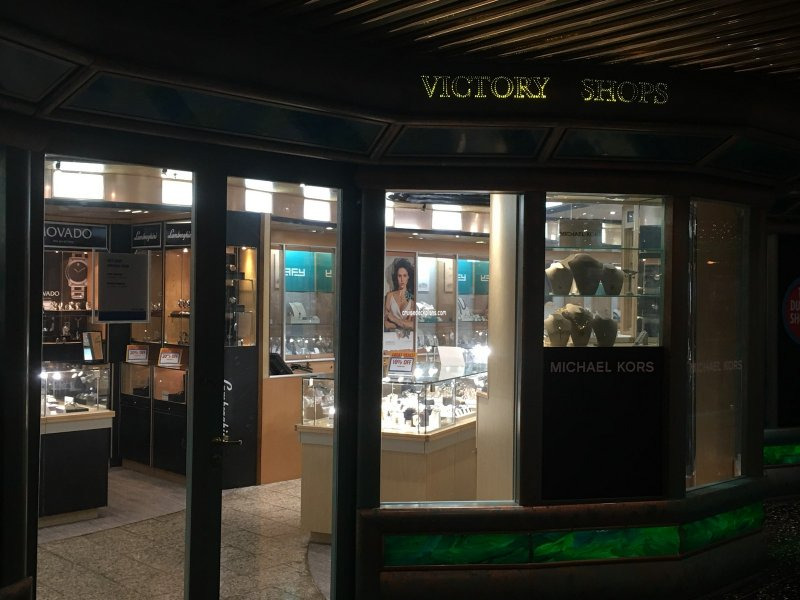 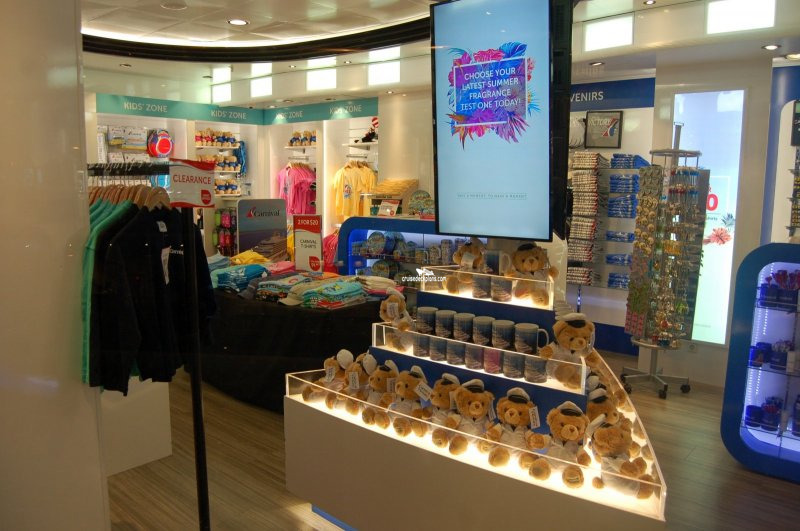 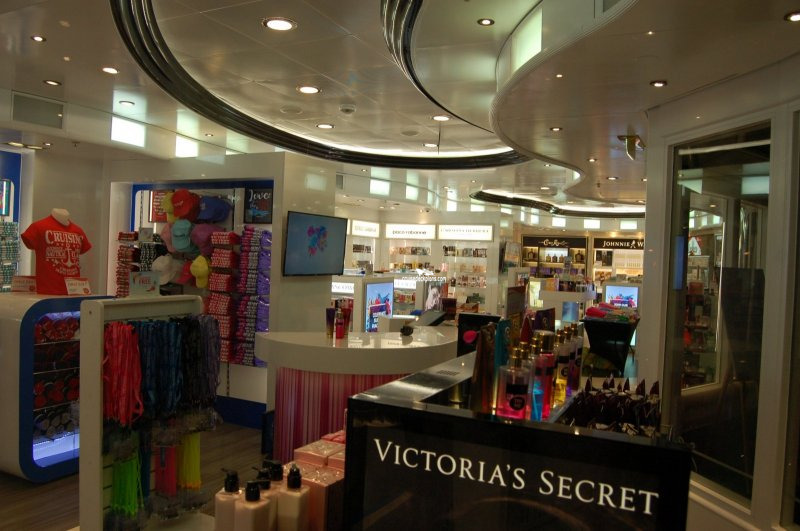 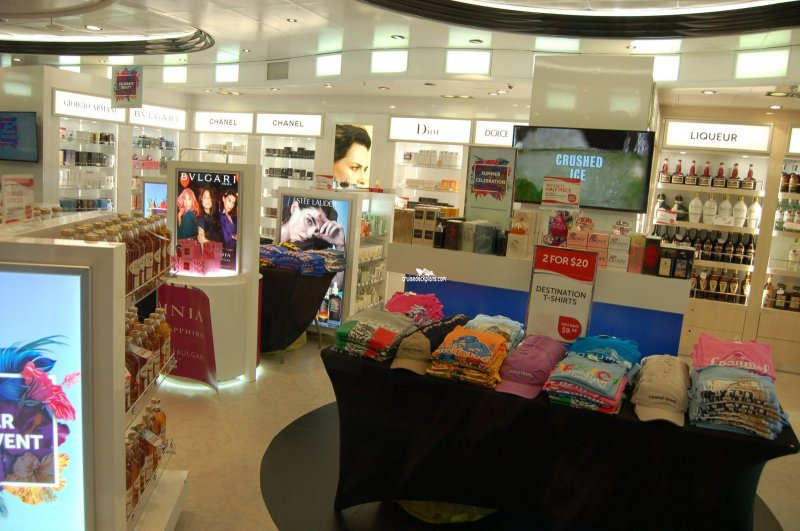 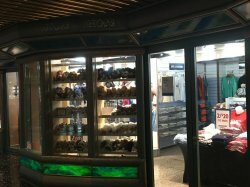 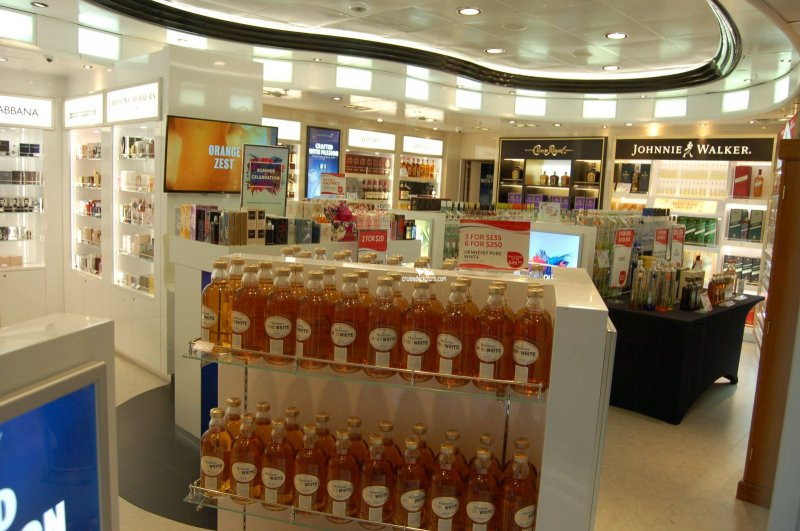 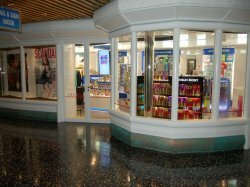 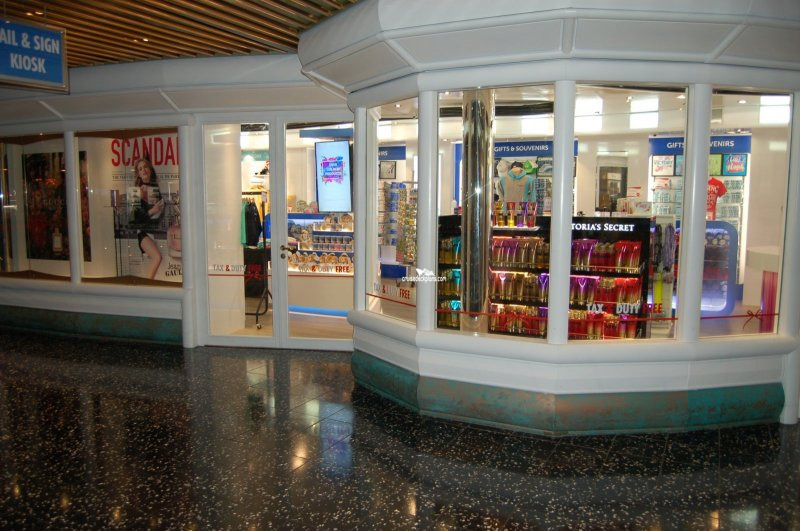 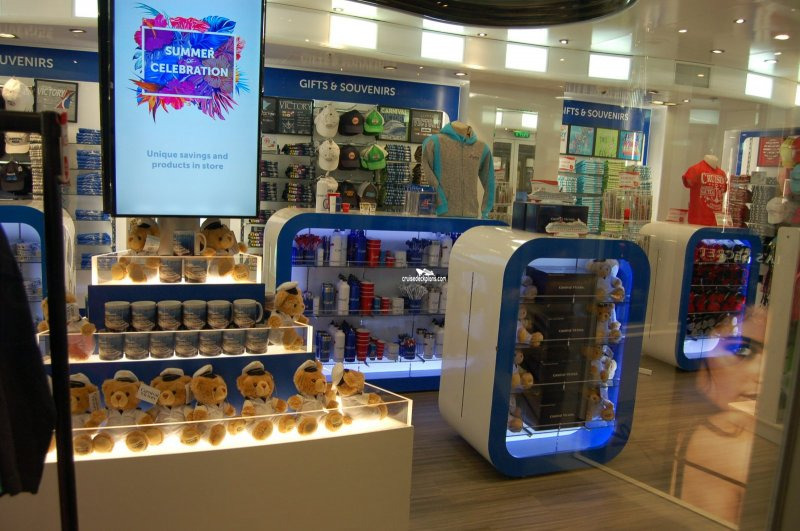 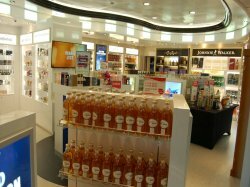 A selection of boutiques and duty free shops with items ranging from clothes, jewelry and spa products to souvenirs and duty free alcohol. 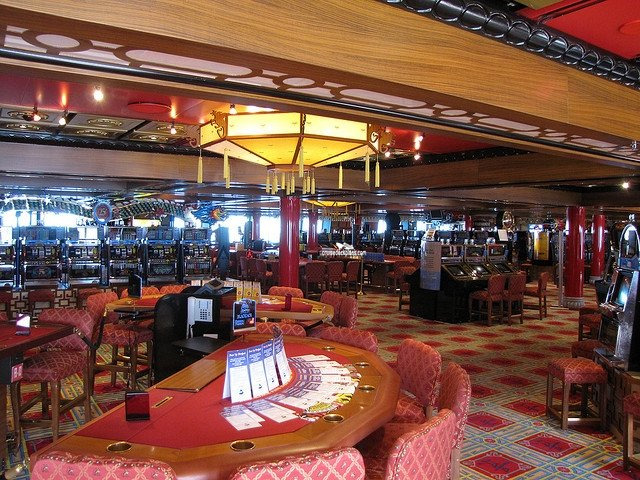 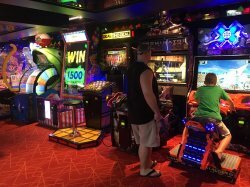 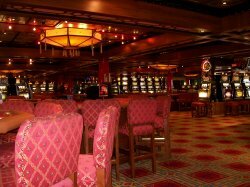 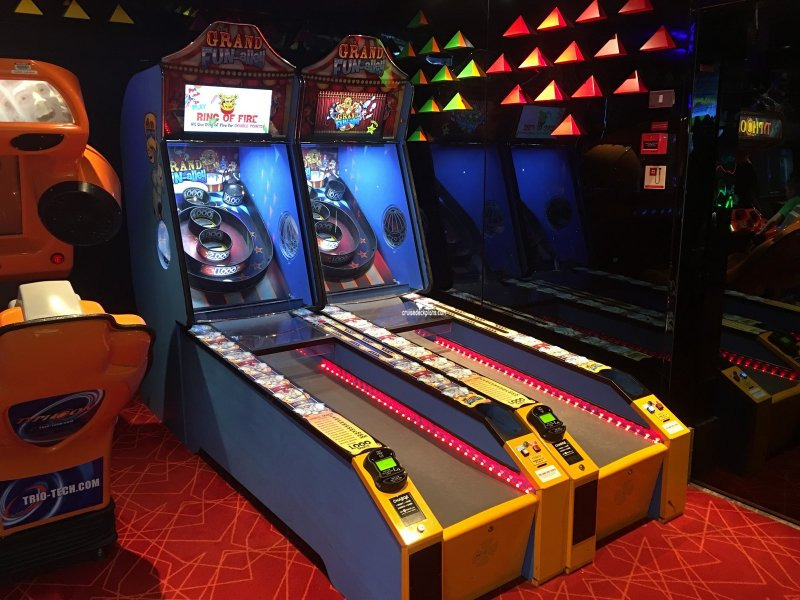 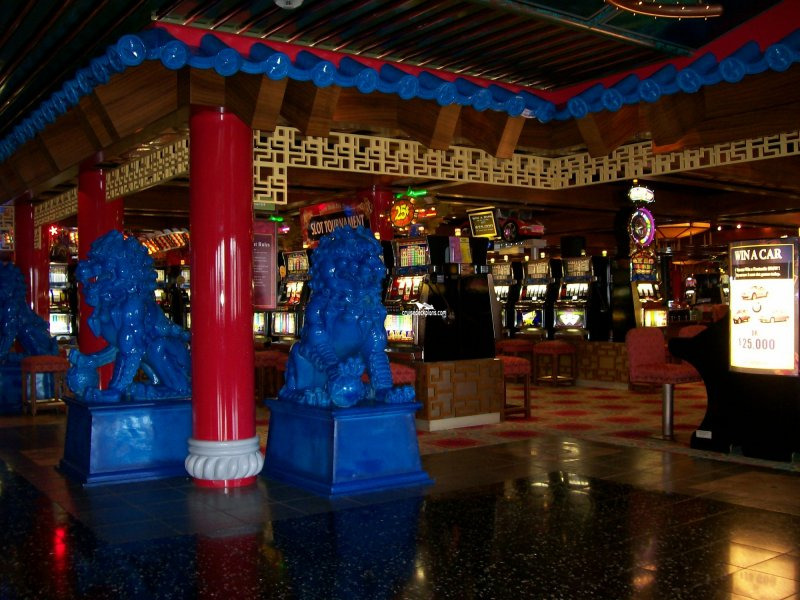 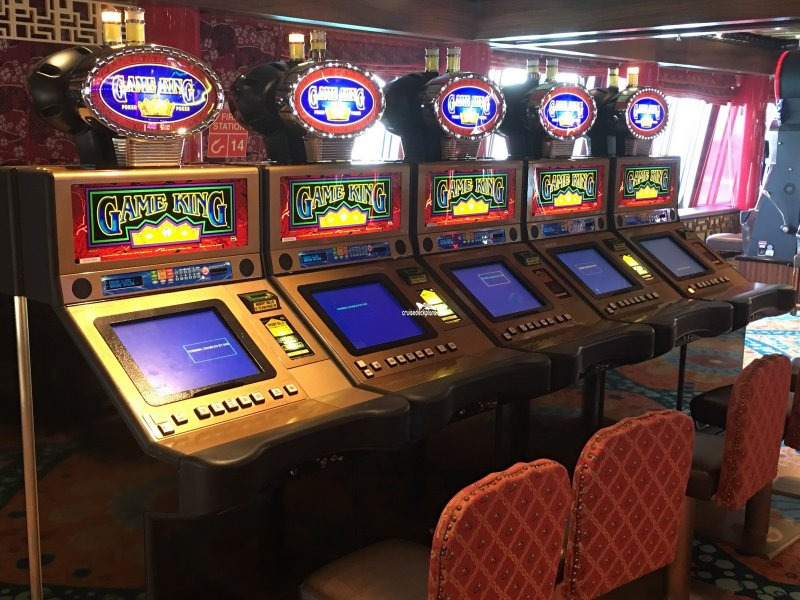 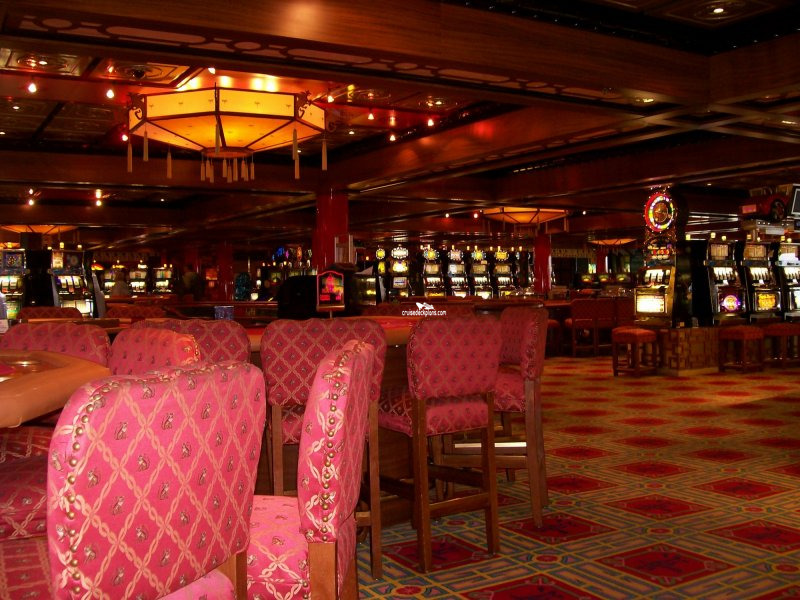 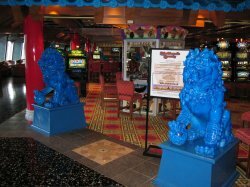 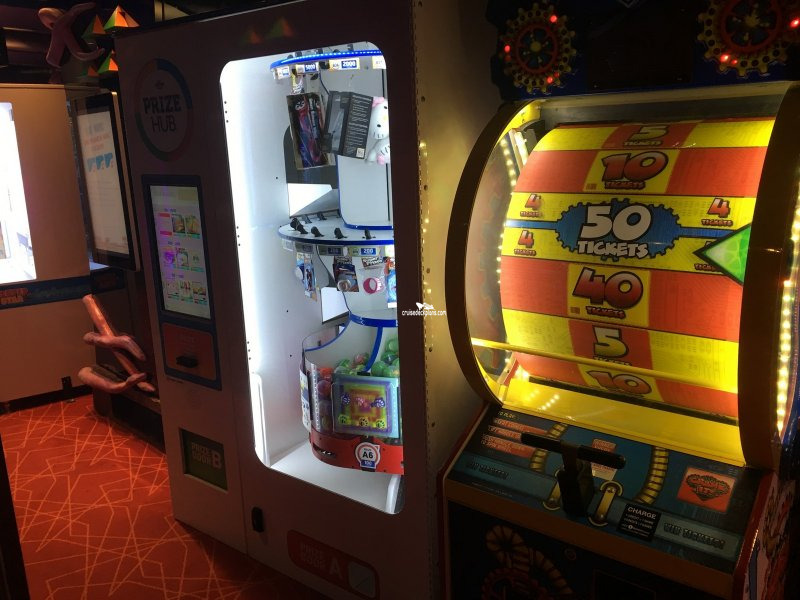 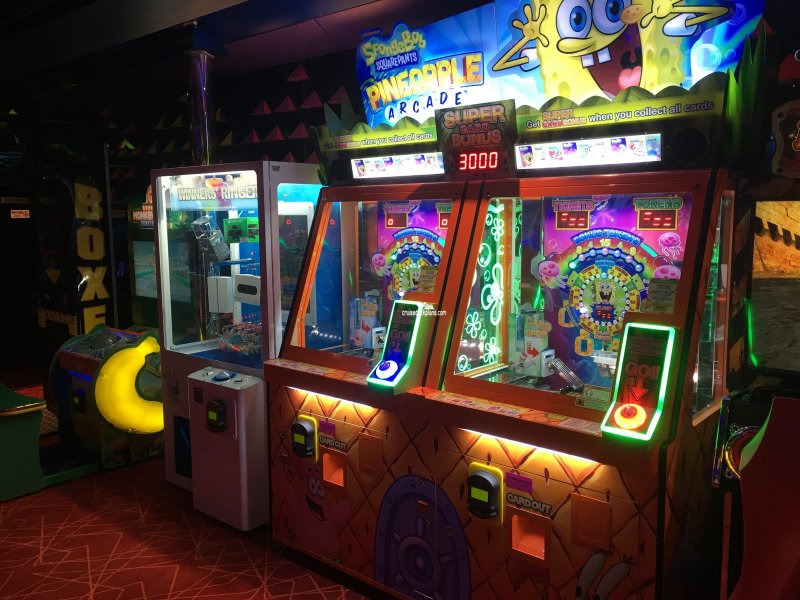 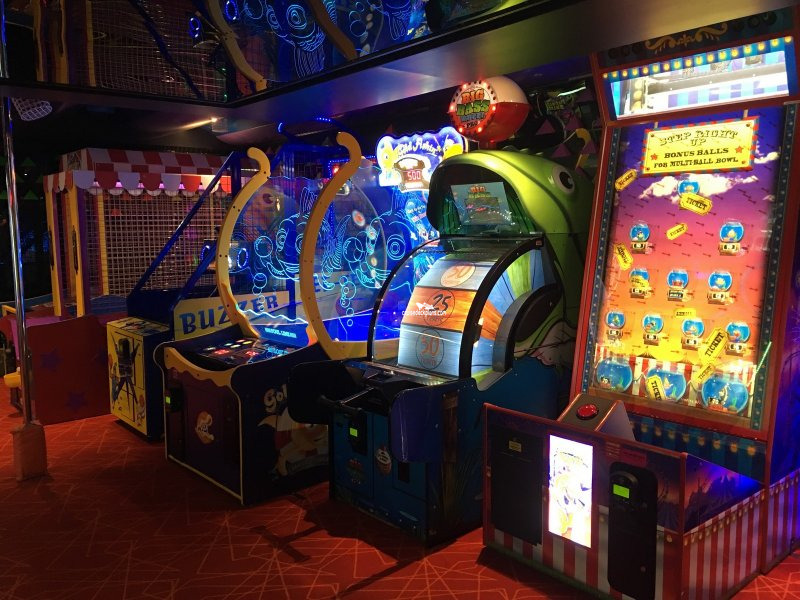 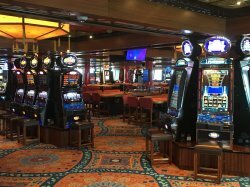 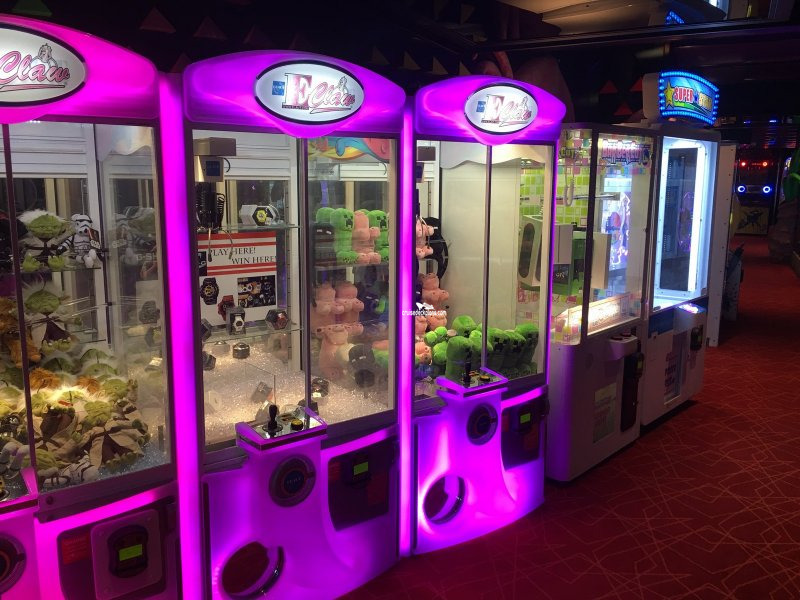 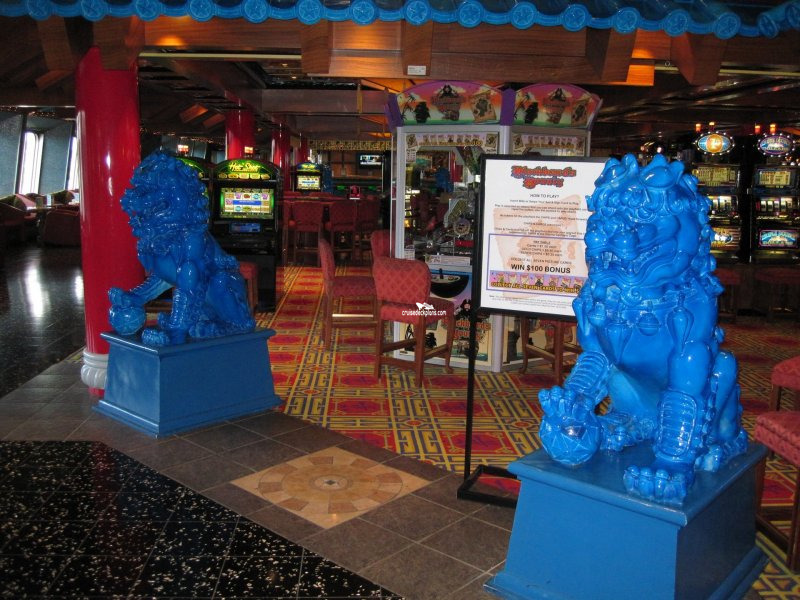 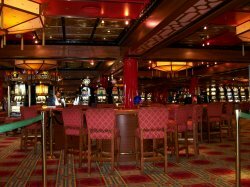 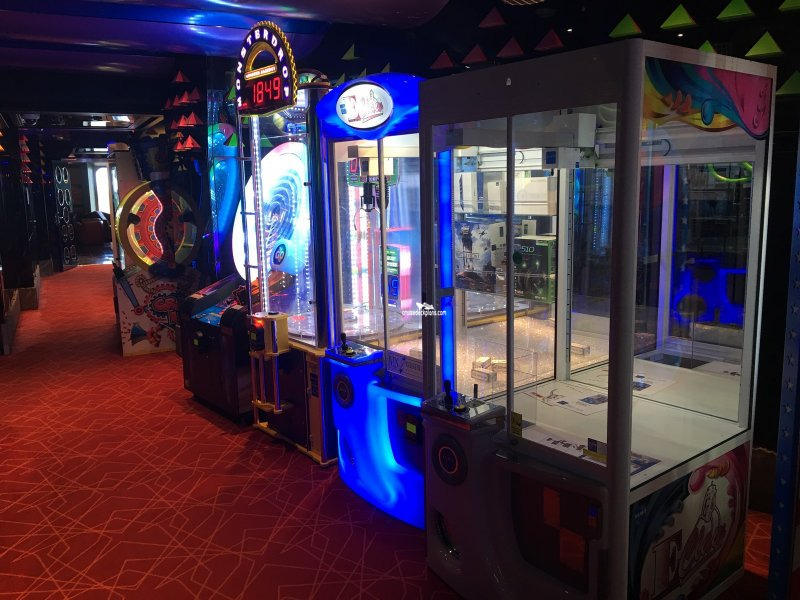 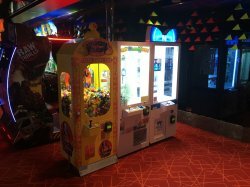 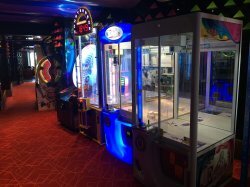 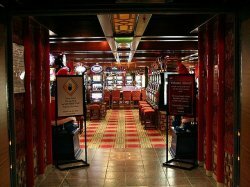 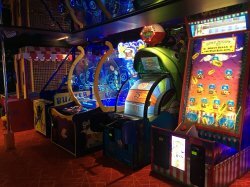 Casino with gaming tables and slot machines. 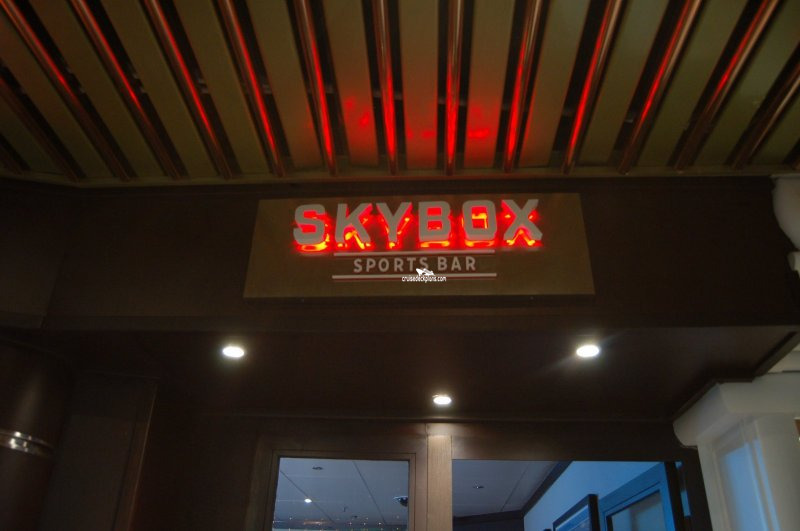 Slots open: 7:00am-4:00am / tables open 10:00am-late. 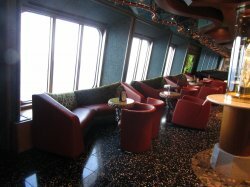 Hours on Port Days: closed while in port; opens after the ship departs port until the closing times above. 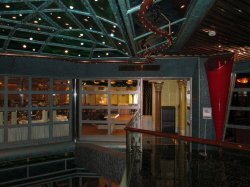 Inside promenade area with seating area (tables and chairs).